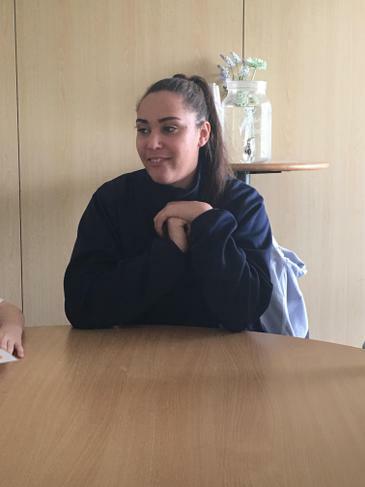 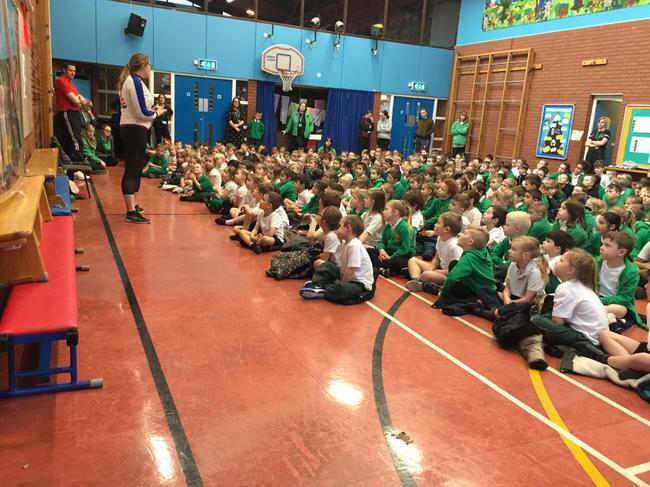 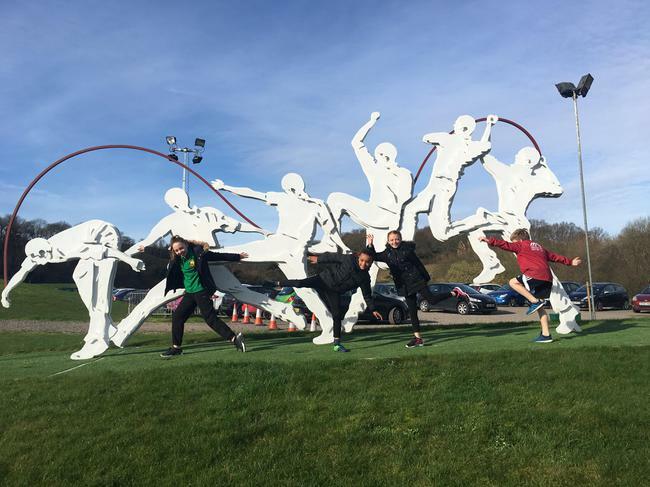 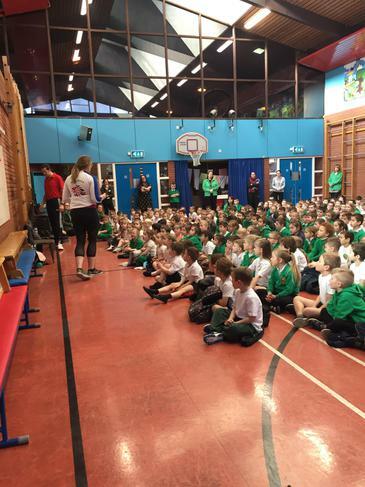 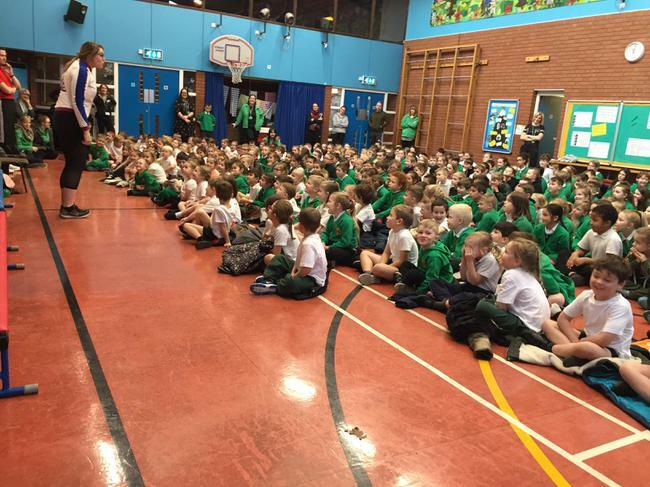 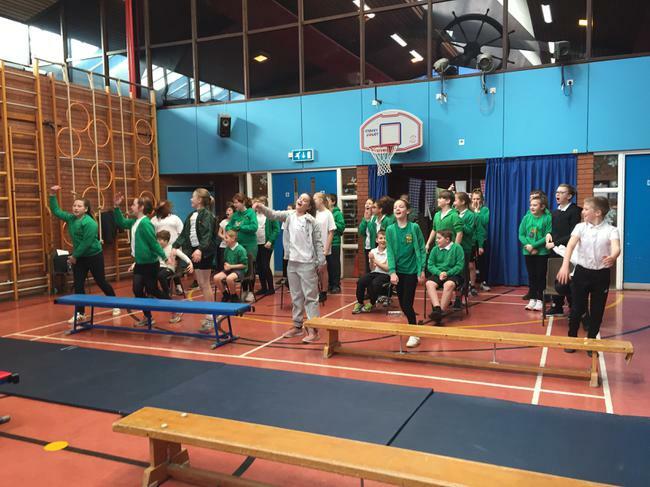 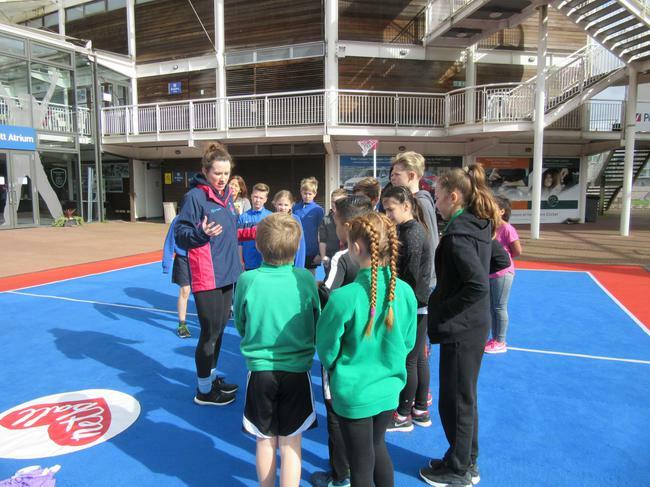 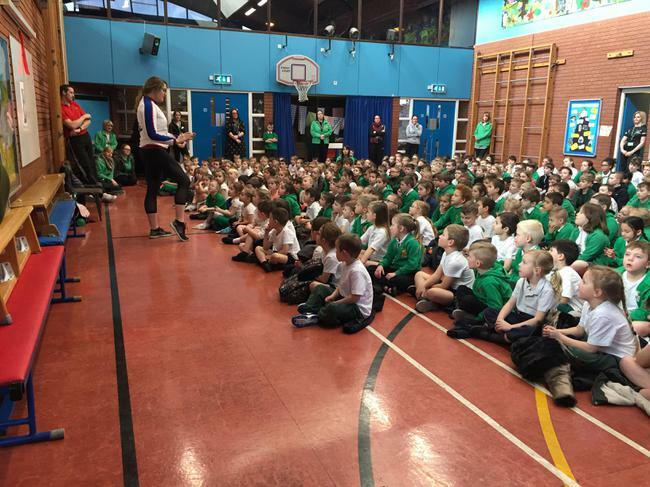 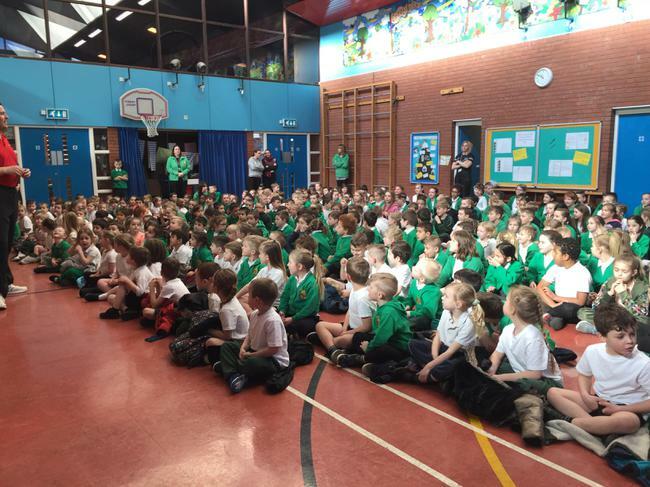 Olympic bronze medialist, Cassie Patten visited Springwood on Monday 26th February to inspire the children who hope of becoming future athletes. 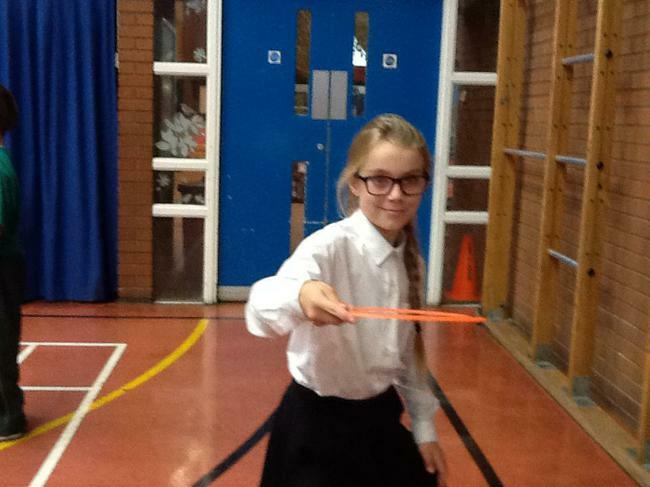 Cassie completed a fitness circuit with each class and led a whole school assembly. 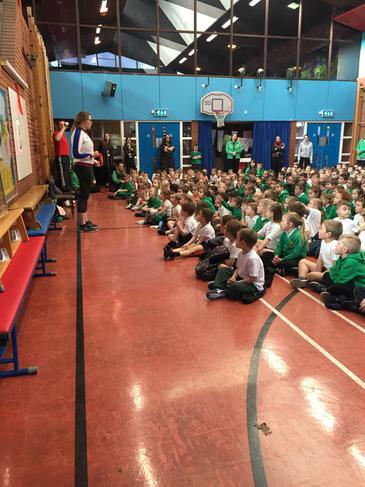 She told pupils her journey of how she became an Olympic swimmer as at their age she was just taking swimming lessons at her local pool. 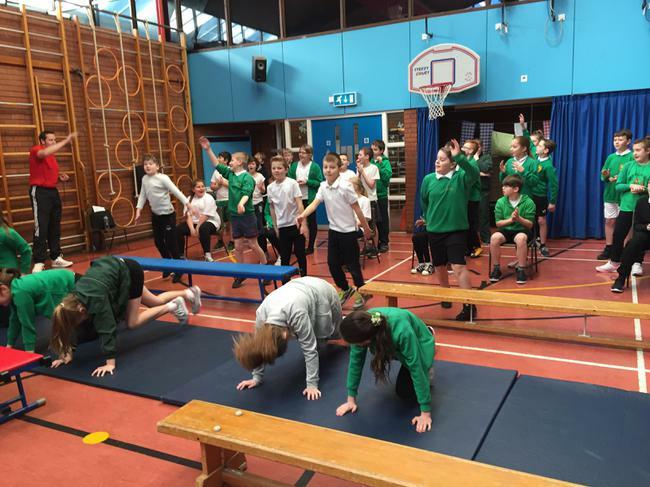 Pupils have been sponsored to complete the circuit to raise money for young athletes and the school. 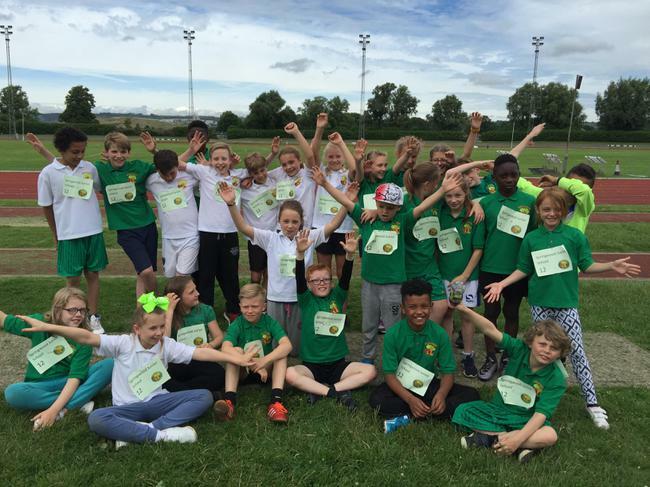 After another year of sporting achievement we are proud to say that we achieved the Gold Sports mark for another year. 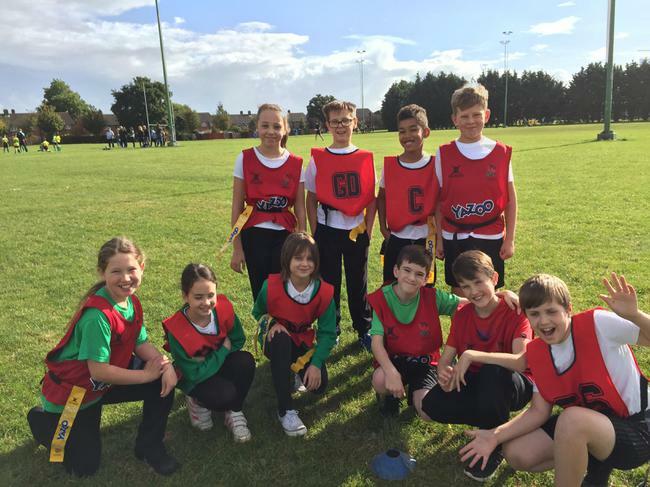 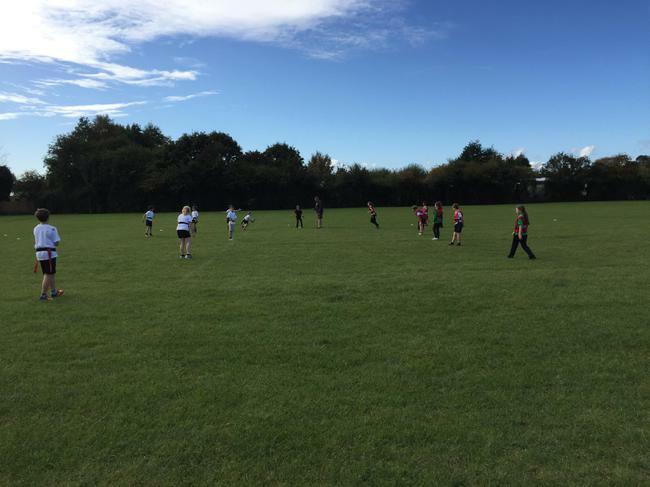 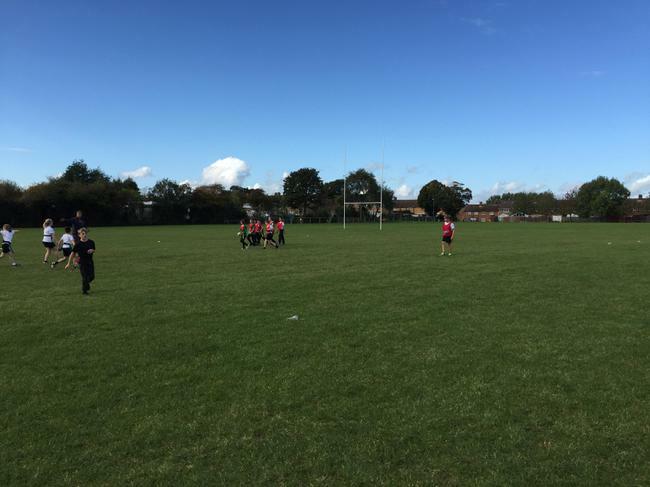 Springwood held one of the first Ultimate Frisbee tournaments for schools in the Havant and Waterlooville area. 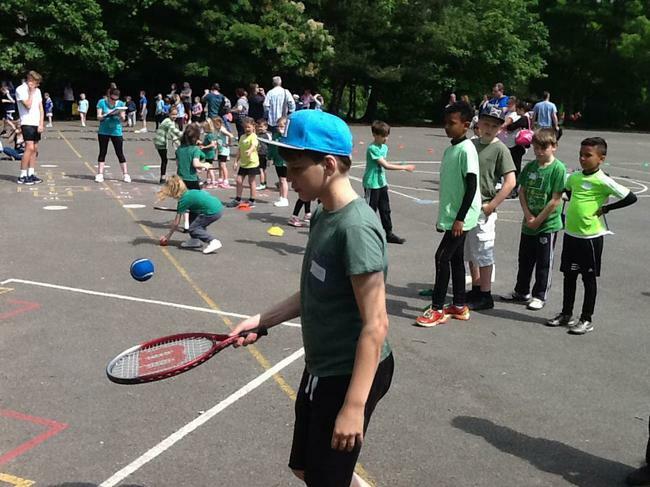 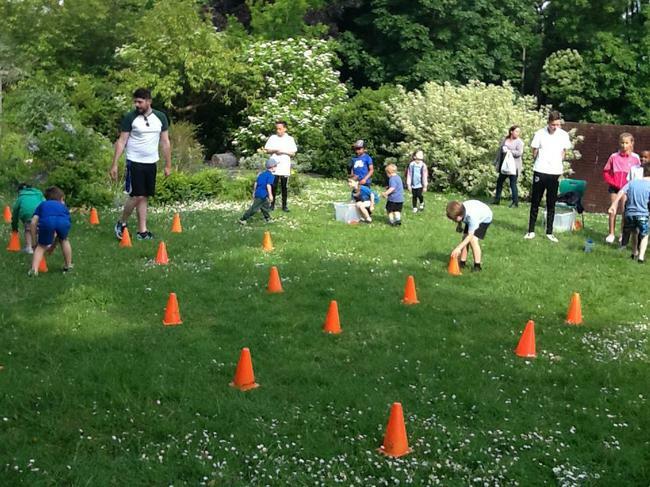 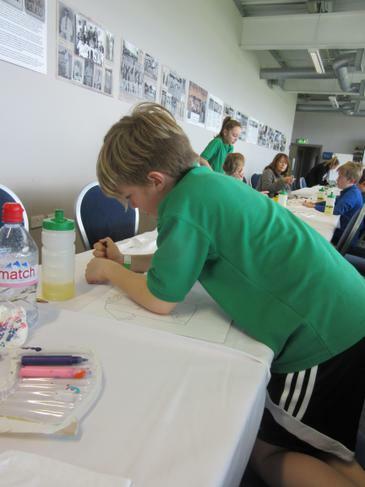 This successful event allowed children to take part in a new sport and play competitively against other children. 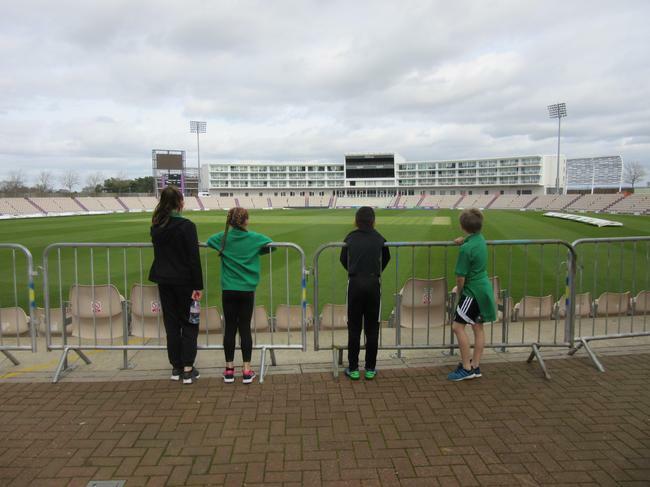 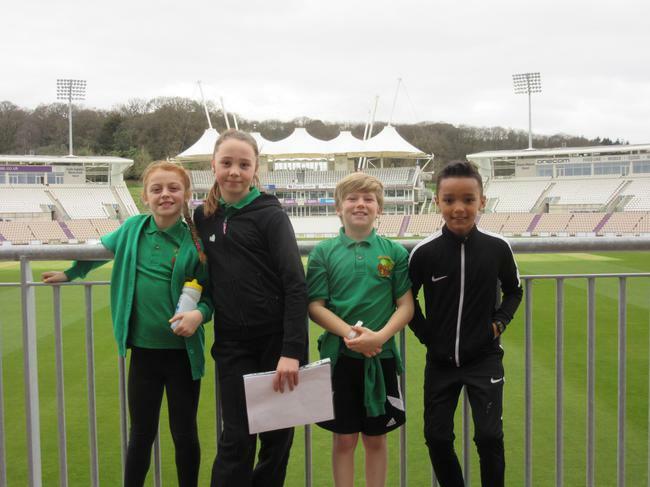 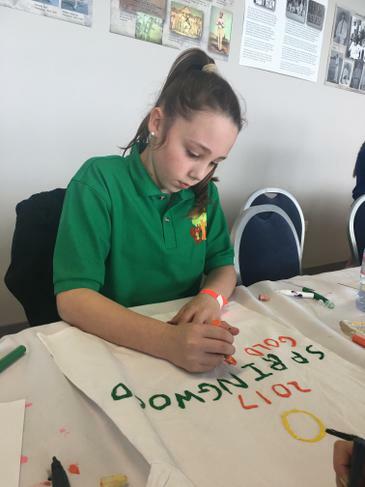 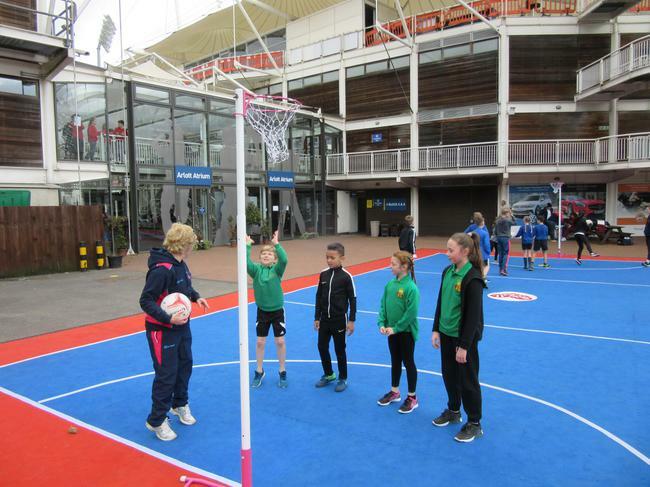 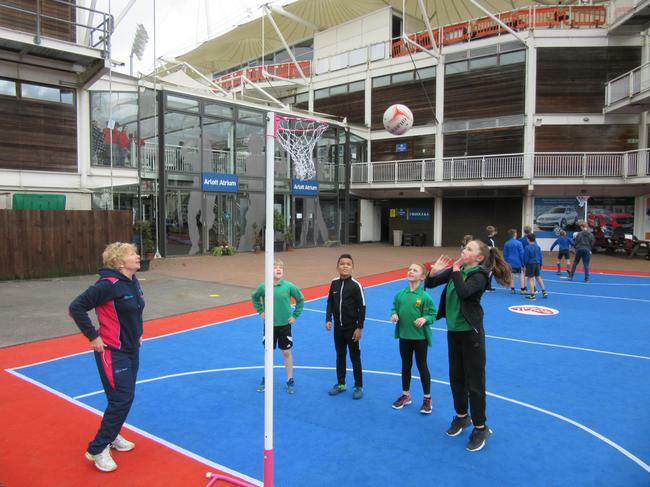 The Springwood children helped to host the event showing other schools how to play the game. 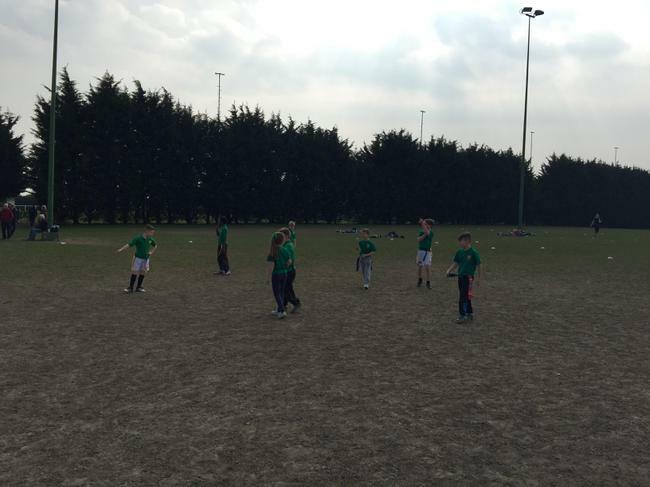 We look forward to hosting another tournament in the summer term. 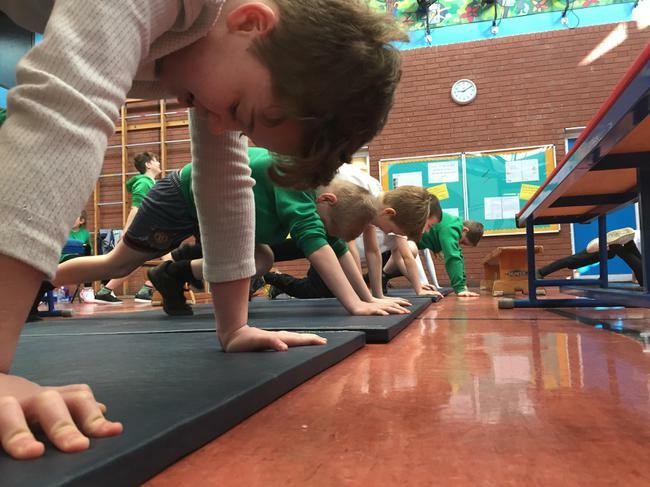 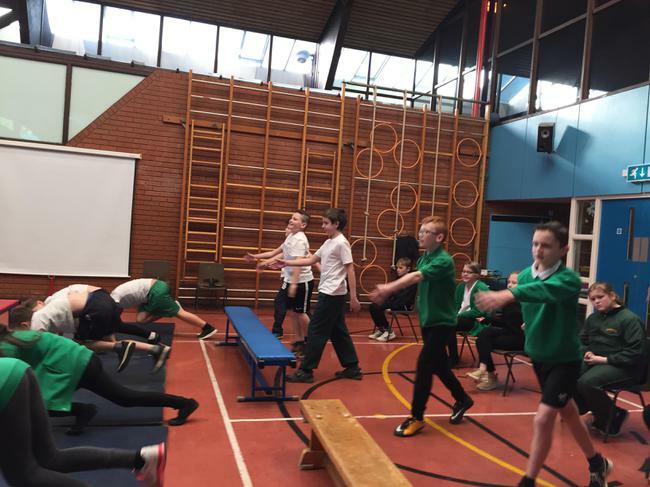 spending over £450 million on improving physical education (PE) and sport in primary schools over the 3 academic years from 2013 to 2014, 2014 to 2015 and 2015 to 2016. 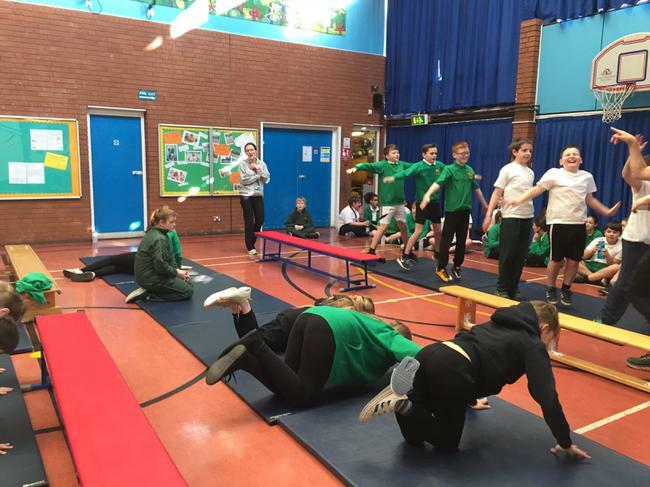 Throughout last year Springwood have provided more opportunity for Sports both in school and competing again other schools. 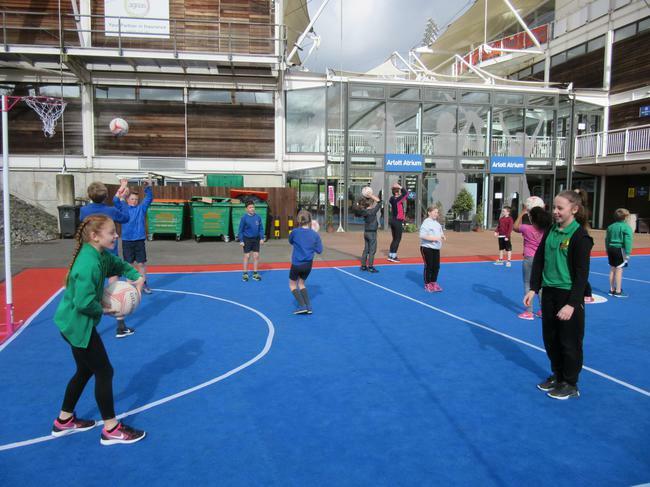 Engaged at least 50% of all students in extra curricular sport. 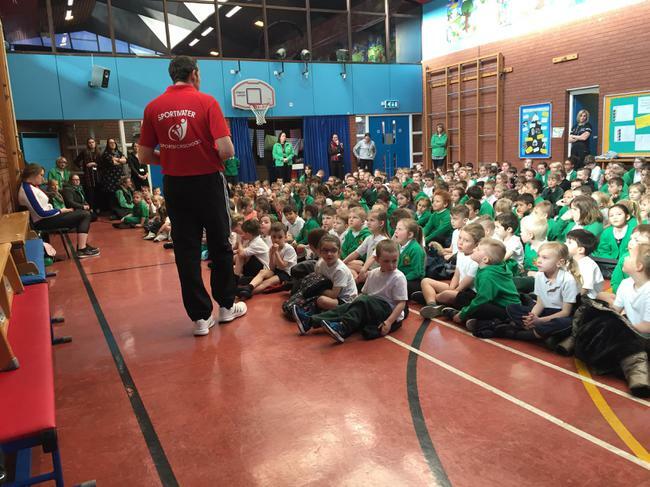 Provided at least 2 hours of sport every week for every child. 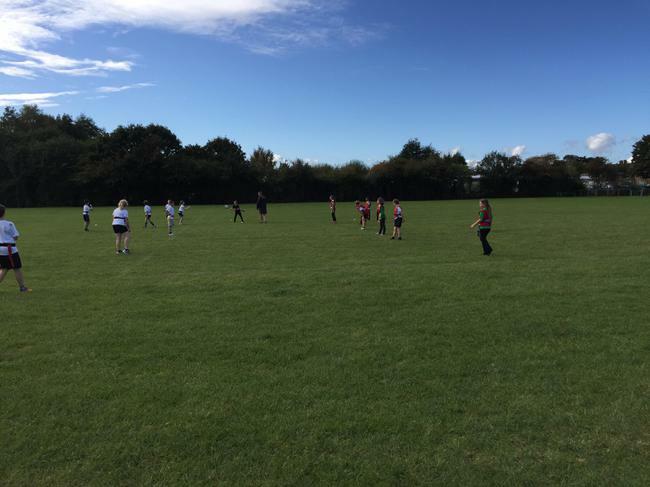 Reported to parents regularly regarding school sport. 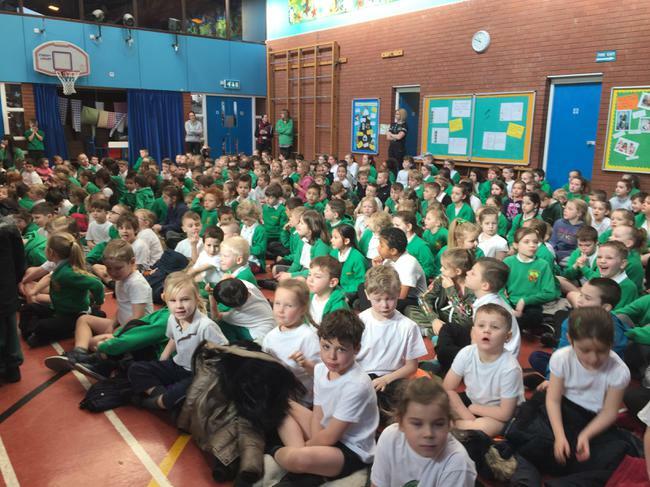 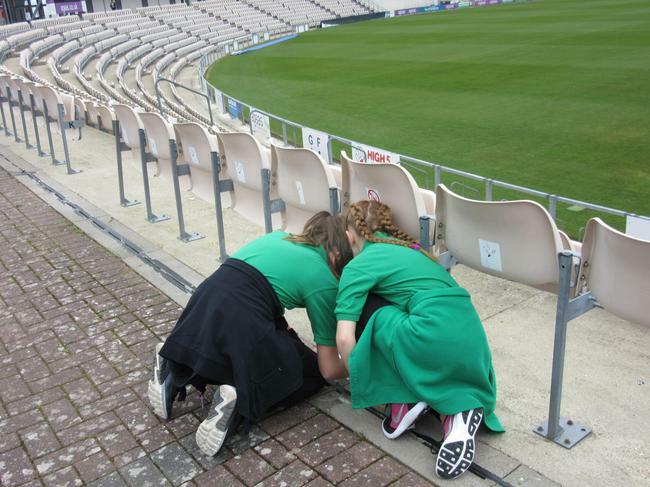 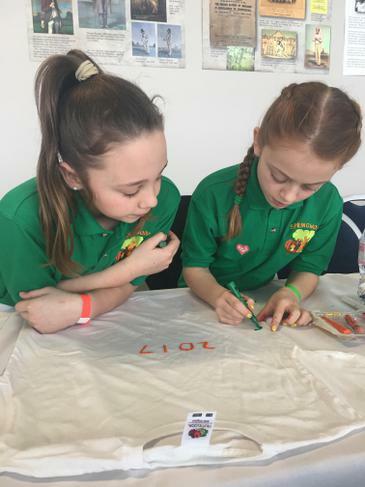 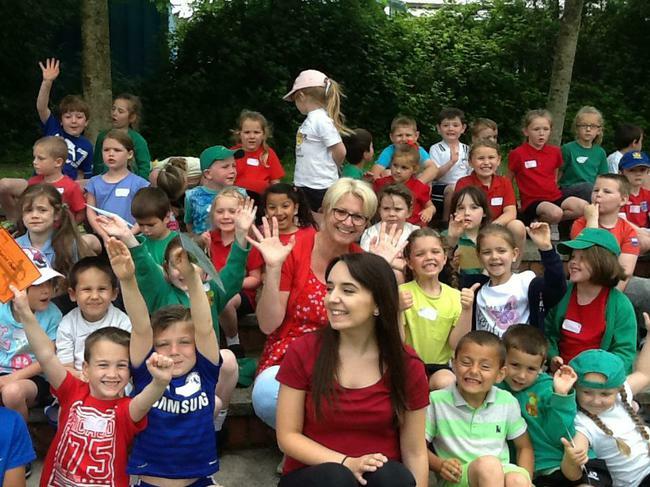 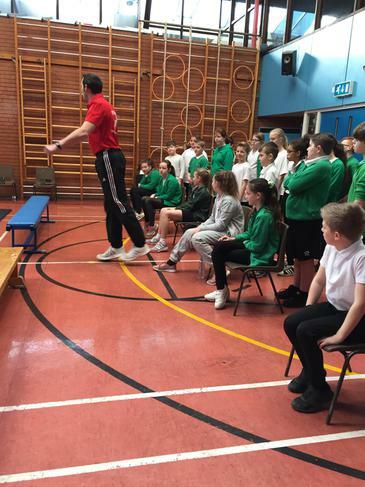 Provided all children the opportunity of leading, managing and officiating School Games activity. 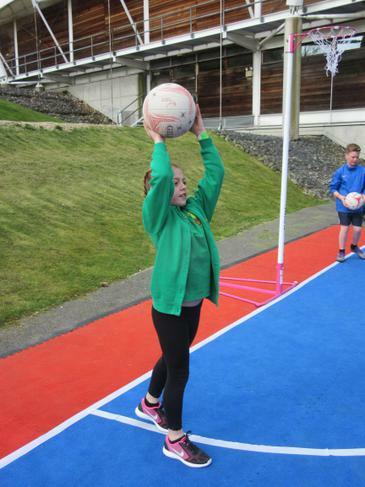 Provided a School Sport Organising Committee or crew. 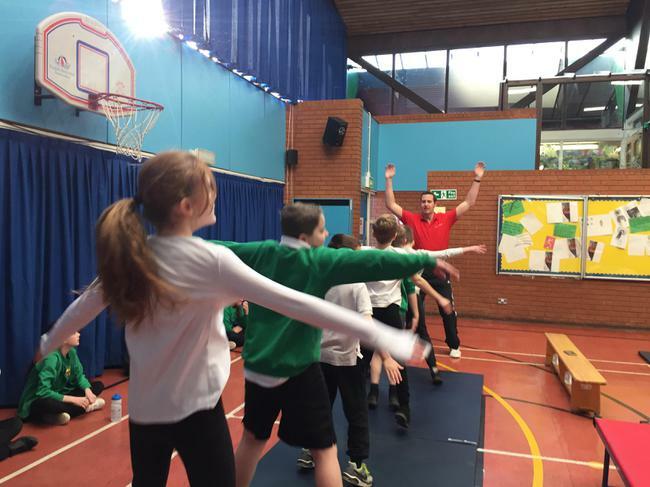 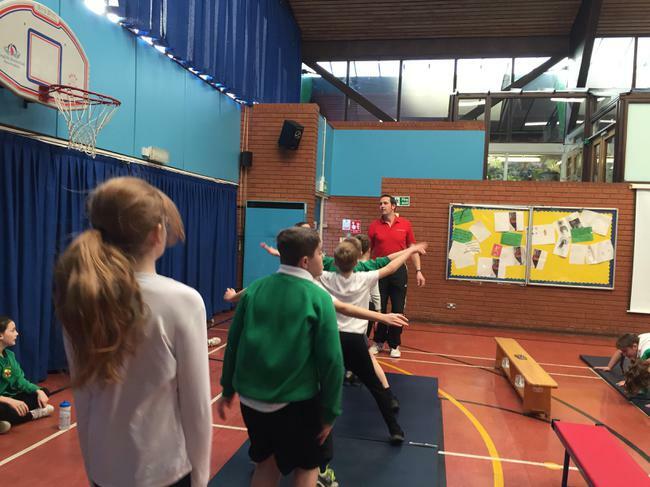 Utilised sports coaches to support school sport. 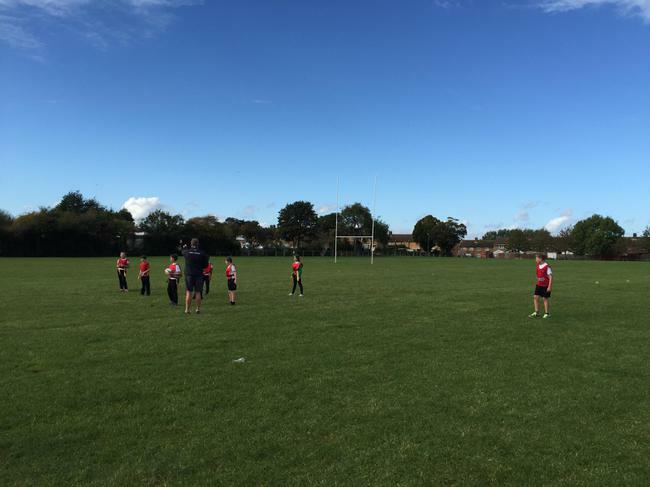 Year 5/6 were invited to join an inter-school tag rugby tournament being hosted at Havant Rugby Club. 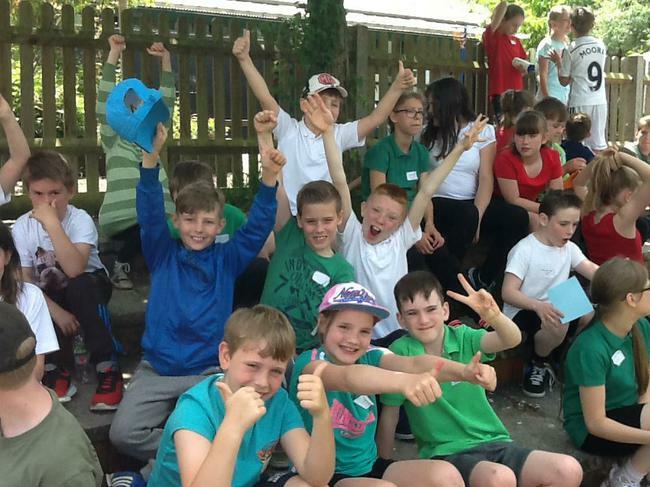 The team made up of girls and boys excitedly arrived ready to play in the glorious sunshine against other teams. 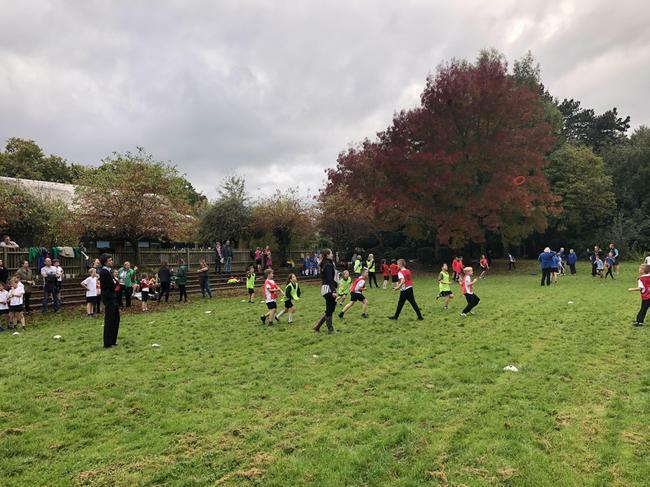 Most of the team had not had much experience playing tag rugby nor played the game against other schools but this did not deter them when facing other experienced schools on the field. 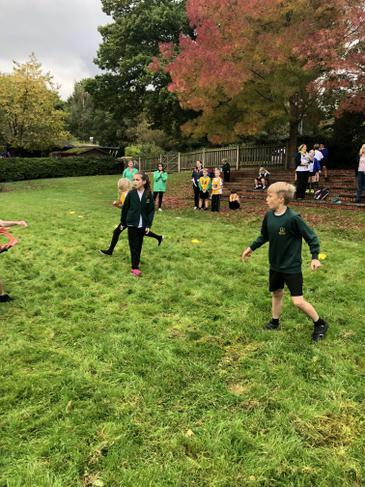 Learning quickly in the game and adopting strategies gained from observing the other teams, the team made quick progress scoring multiple tries. 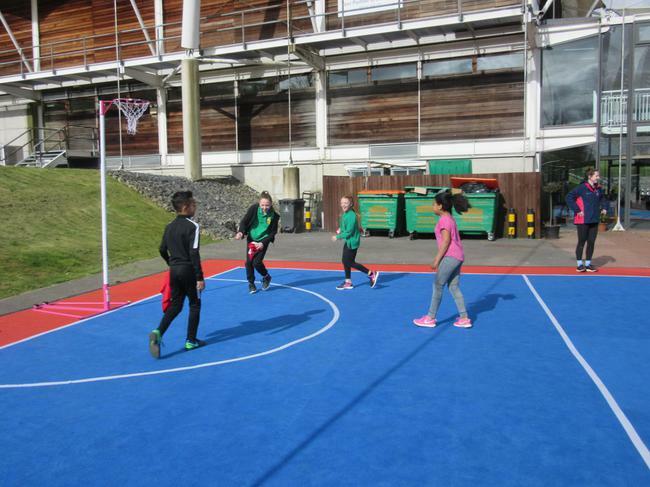 Applying skills learnt from other team sports such as creating space and reacting quickly, the team were able to attack well and gained in confidence when defending in their half. 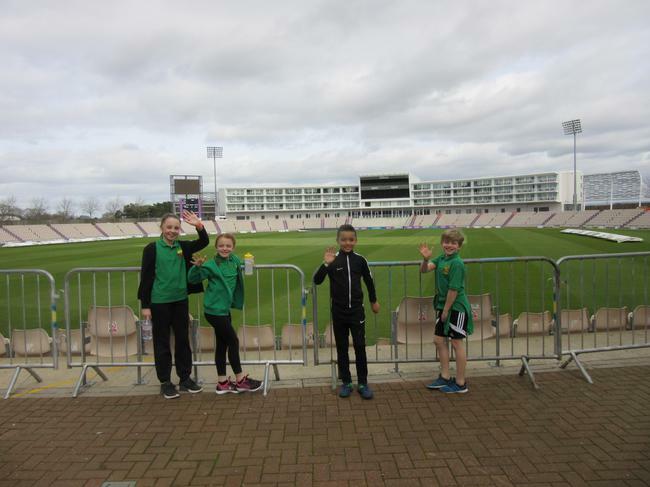 ‘I’ve had a really good time and I wish we could play more tag rugby at school’ said Owen as he walked off the final game. 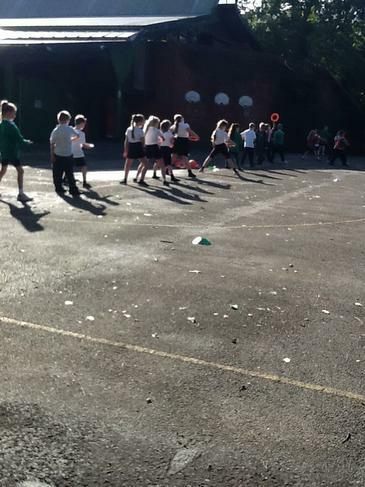 The team worked well together and cheered each other on throughout. 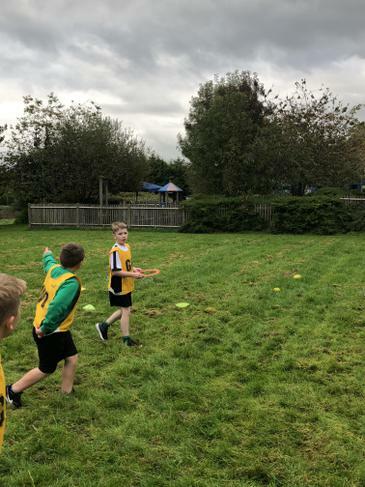 Kye was voted man of the tournament by the rest of the team for his fantastic try scoring abilities and for explaining his technique to other members of the team. 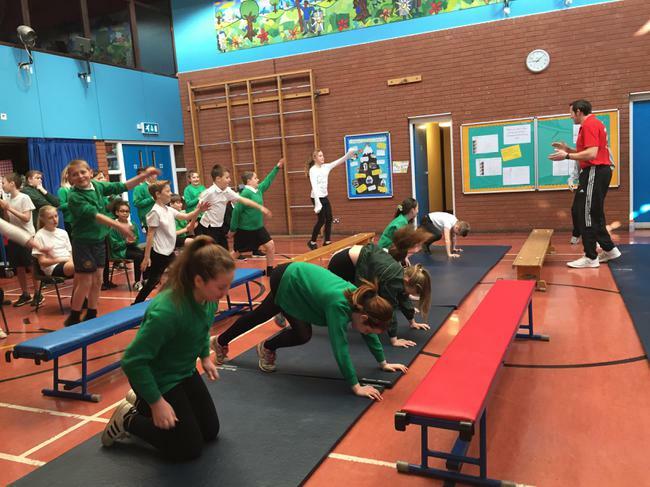 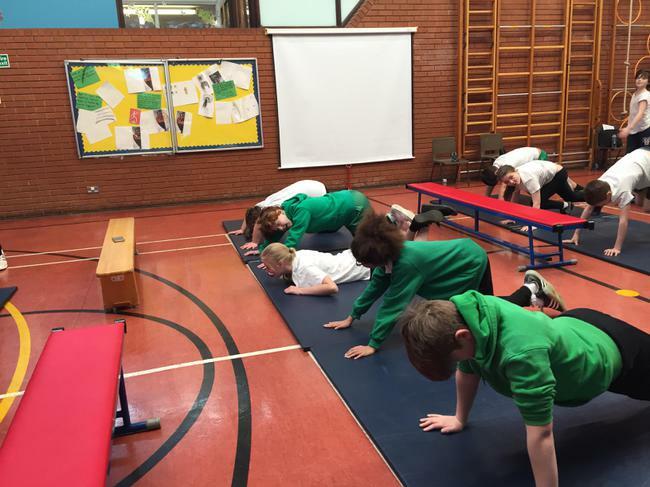 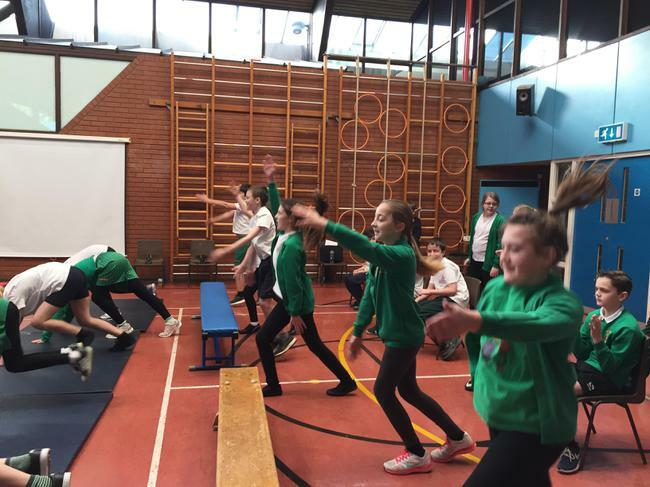 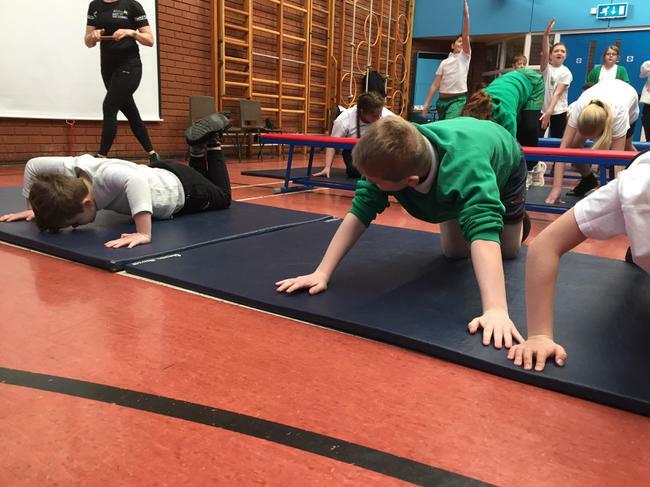 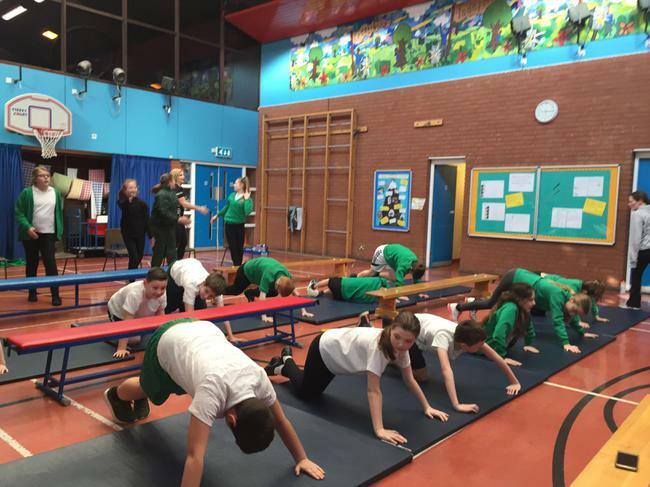 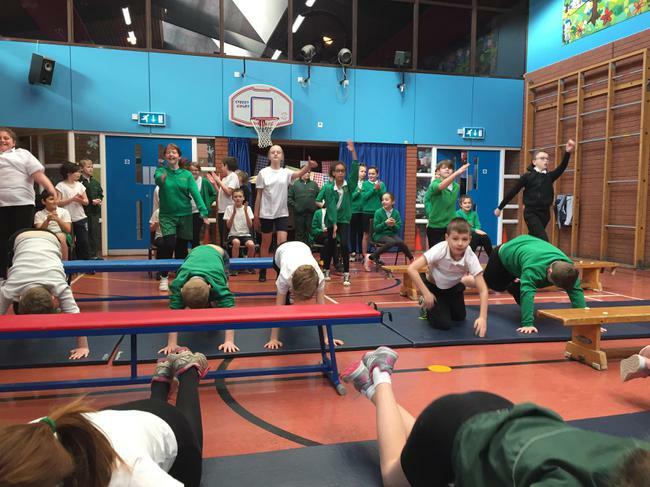 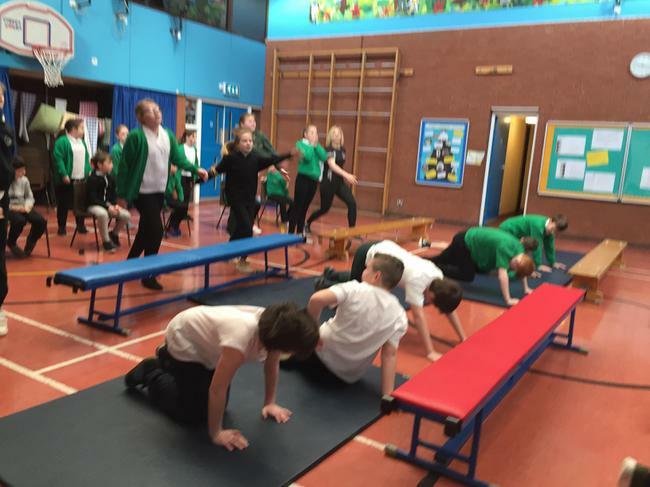 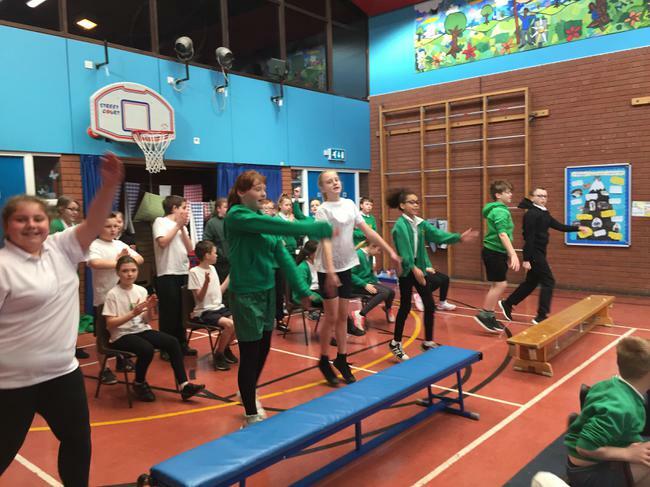 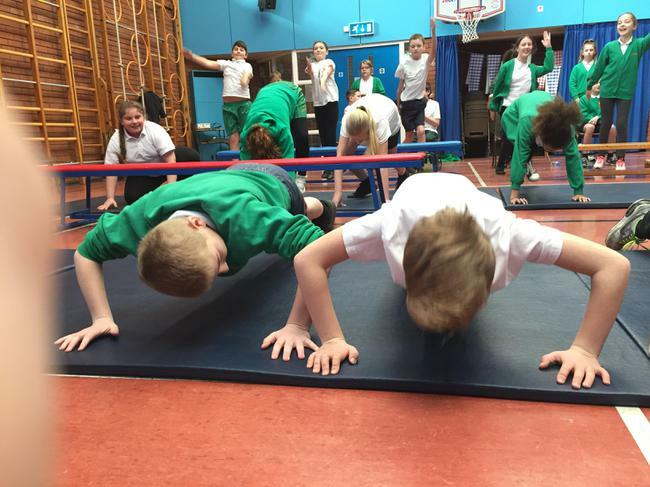 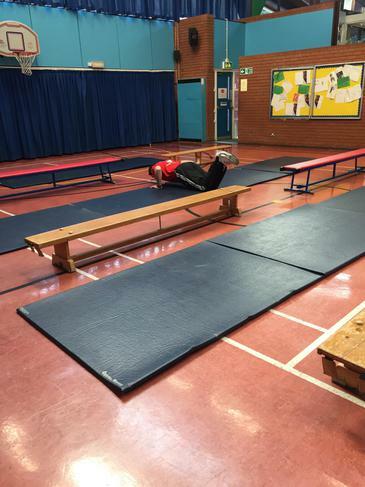 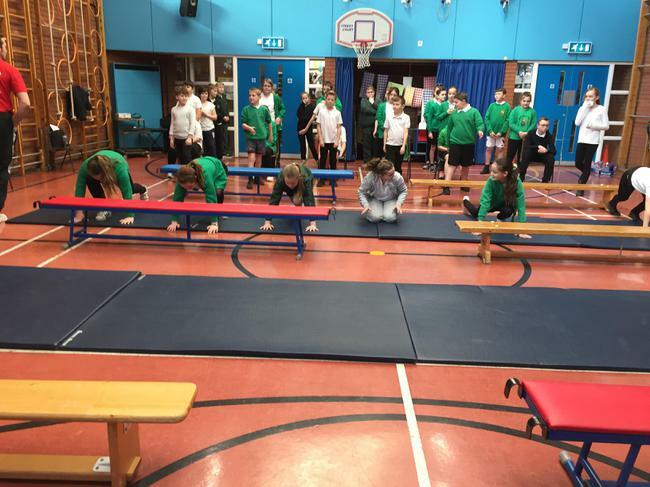 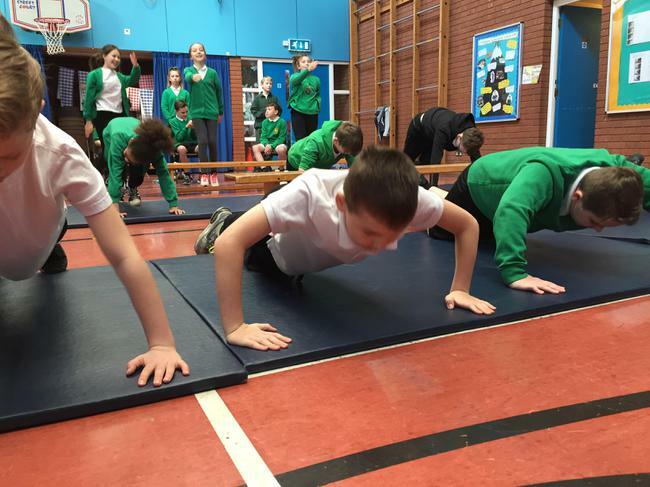 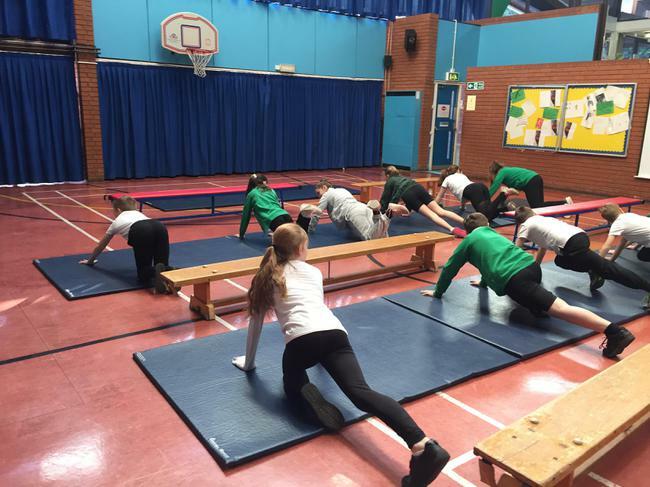 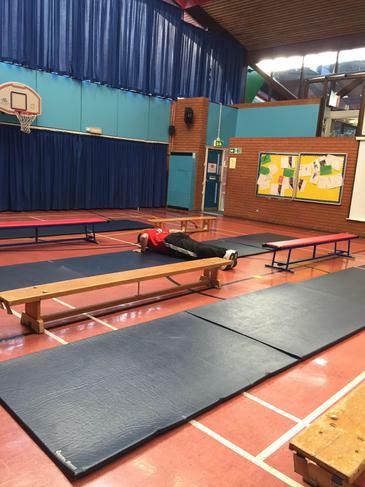 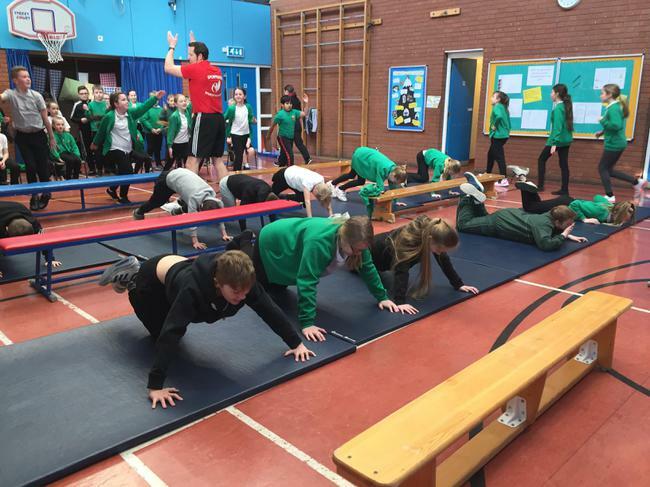 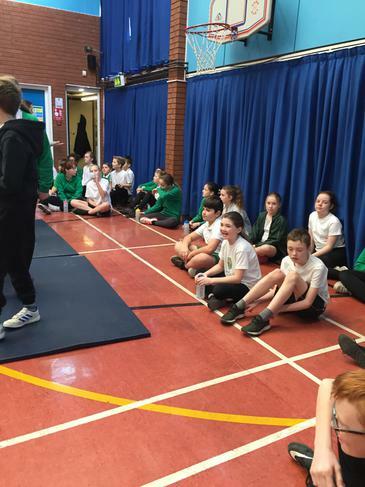 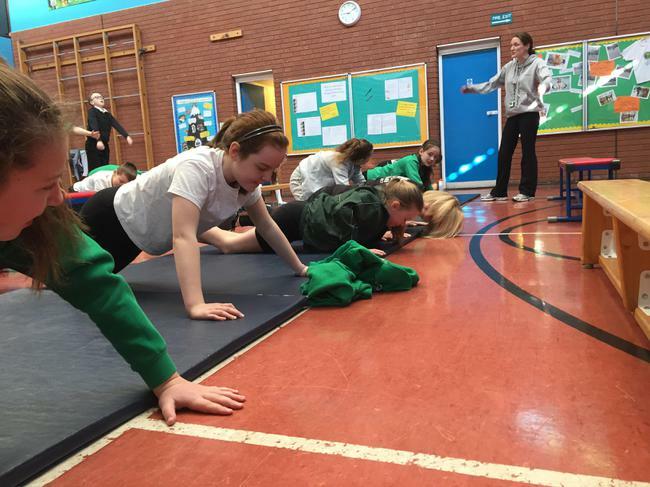 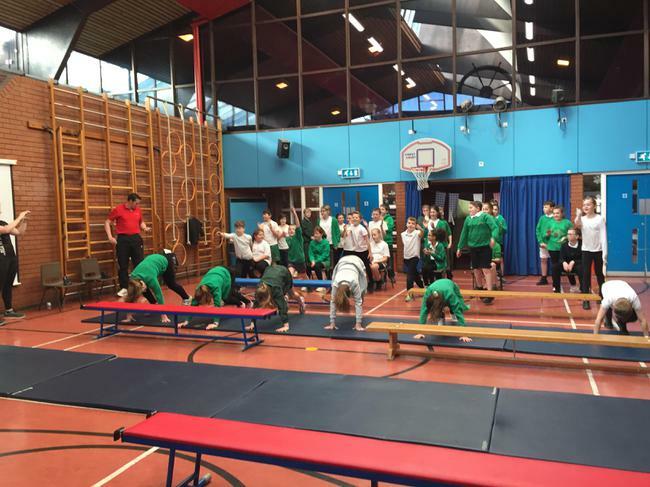 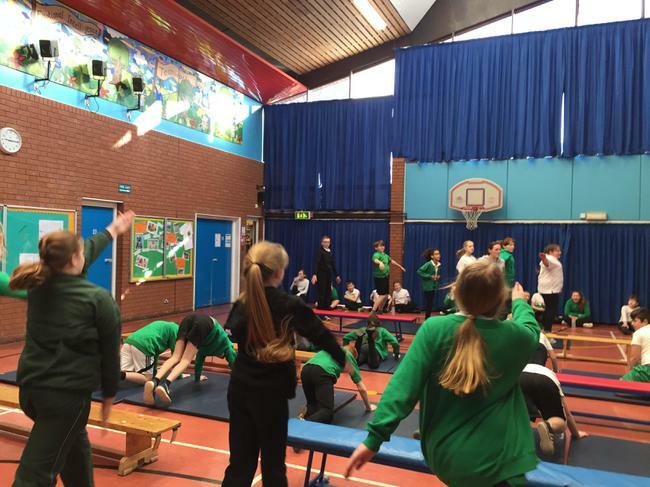 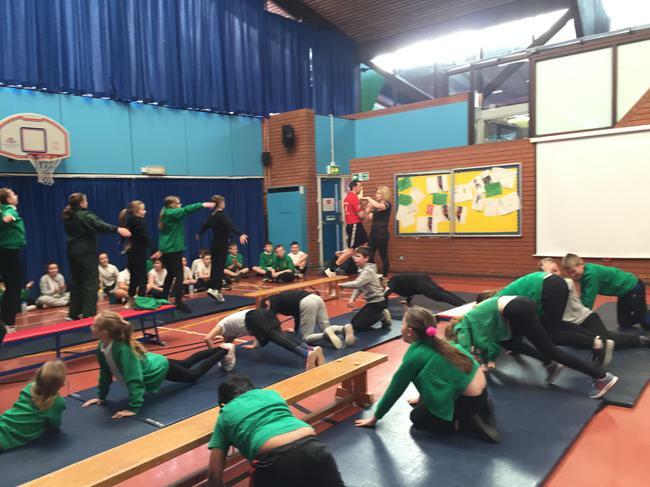 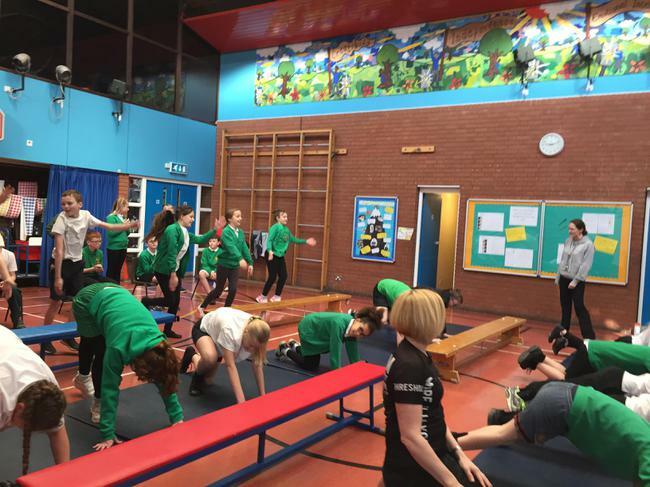 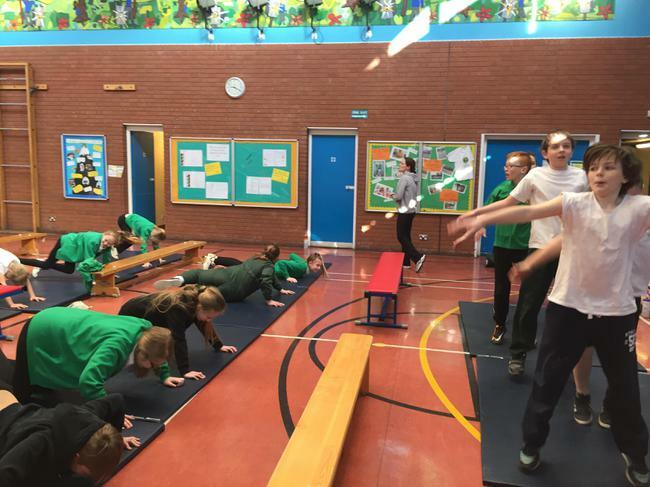 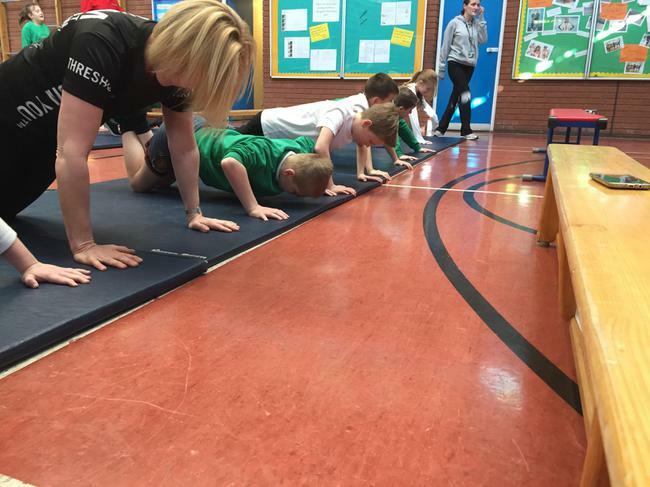 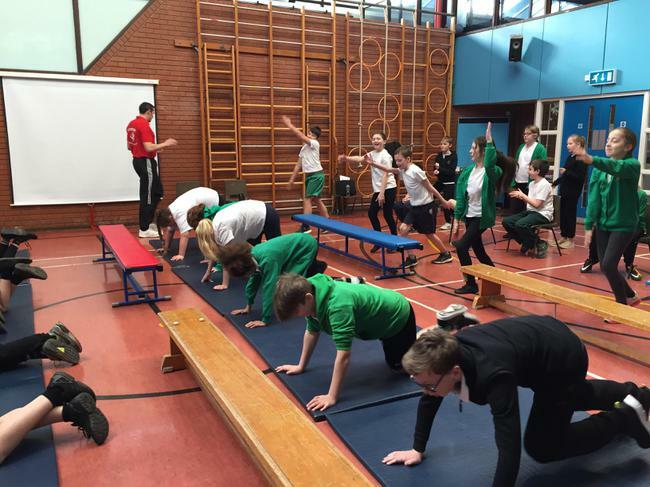 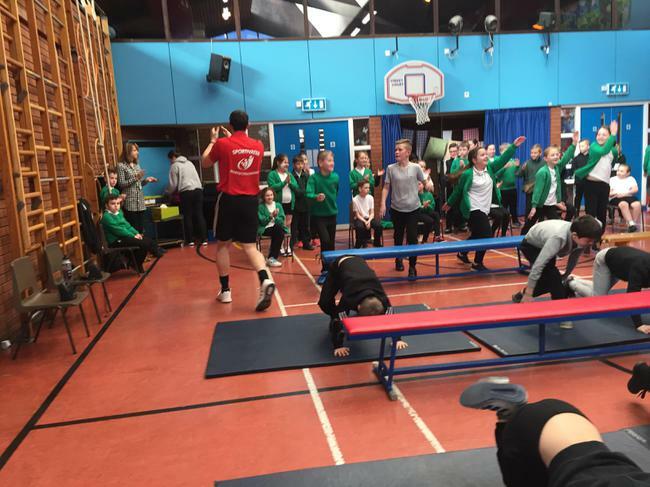 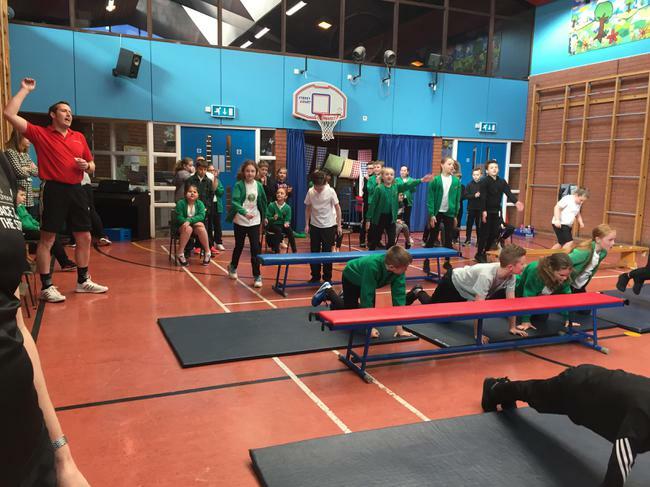 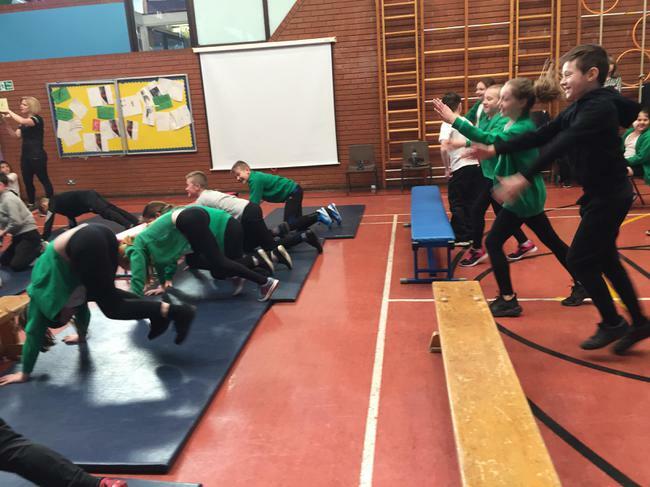 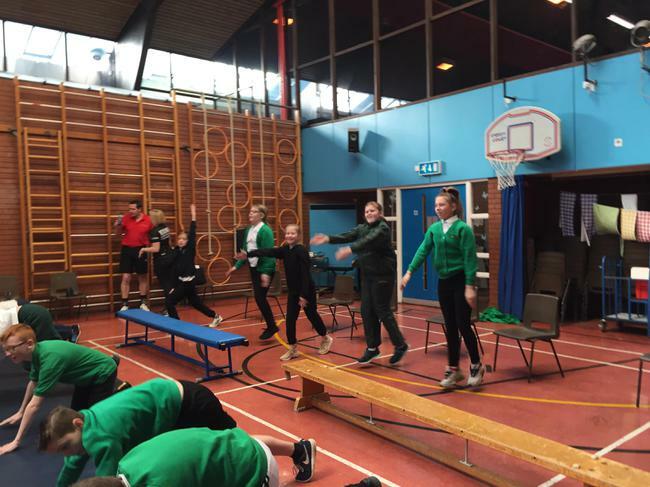 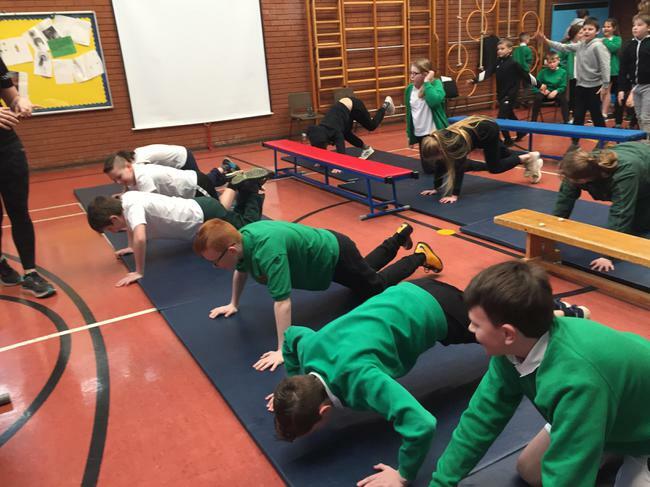 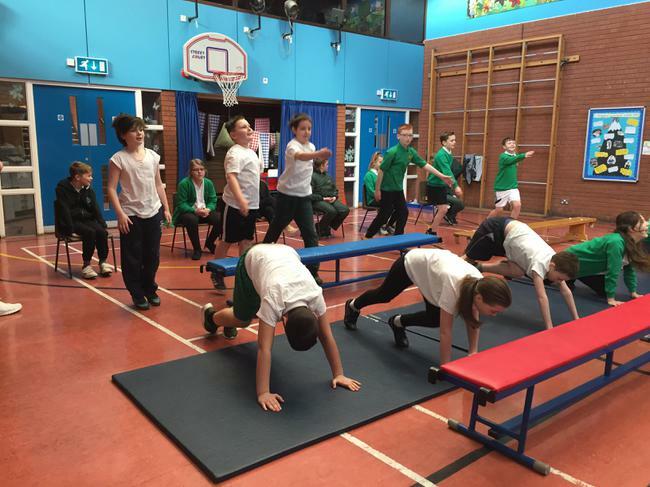 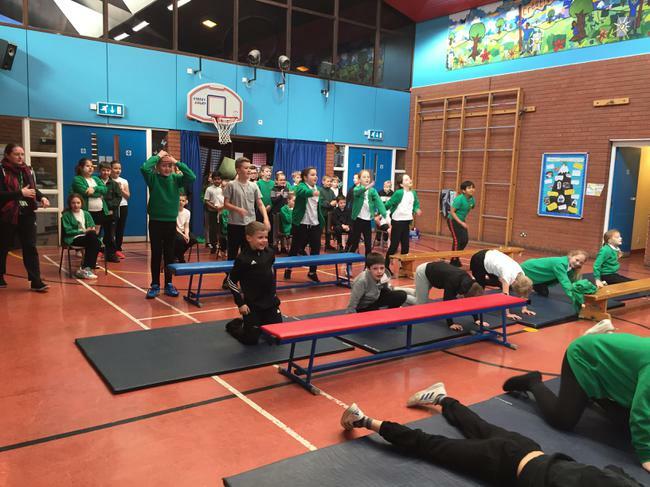 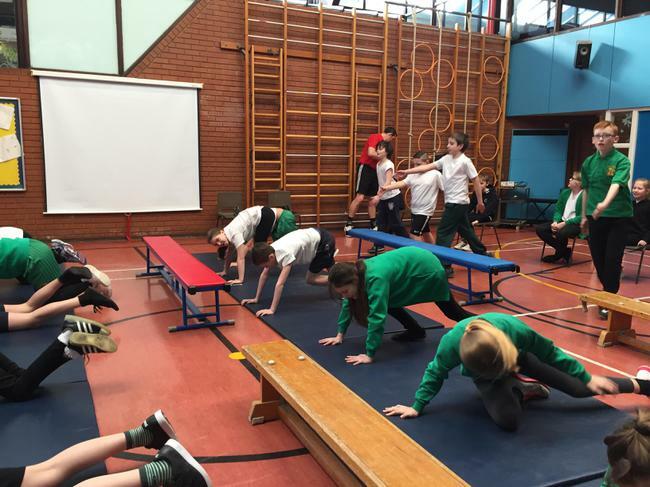 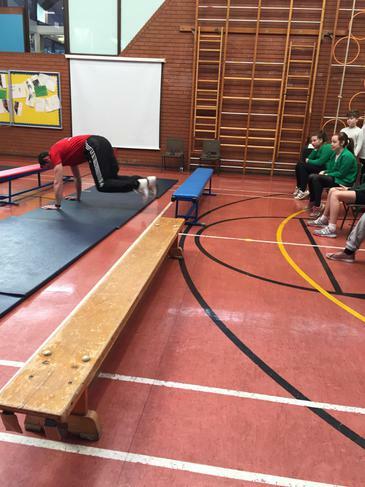 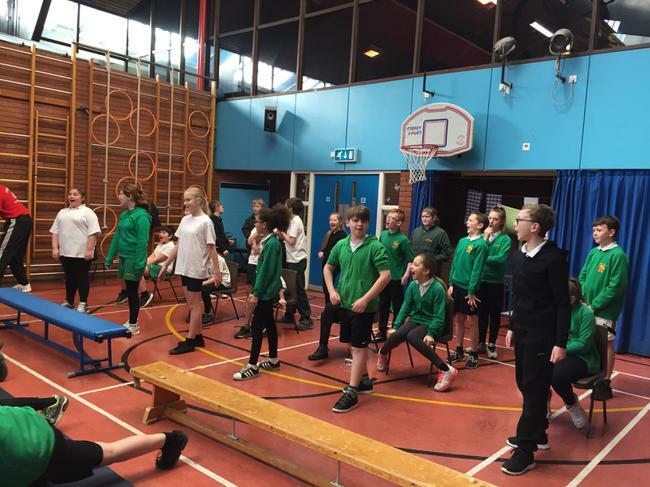 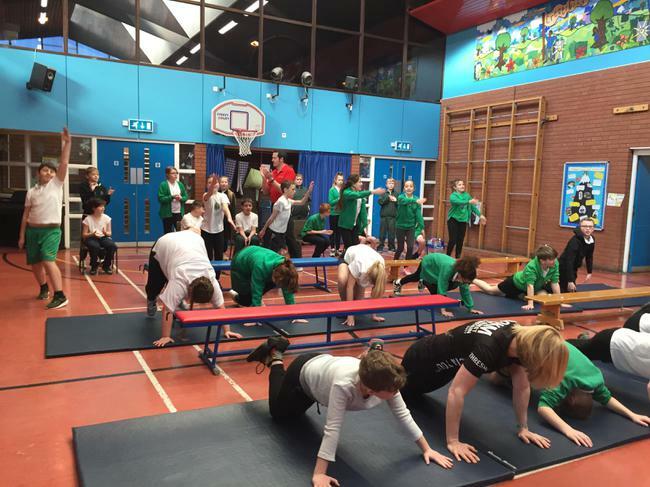 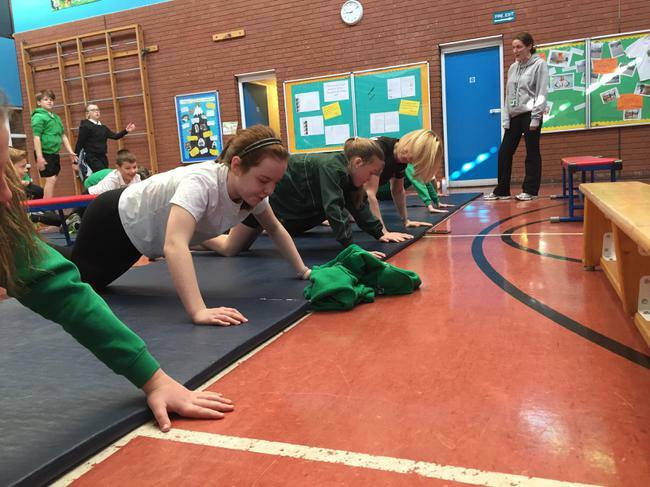 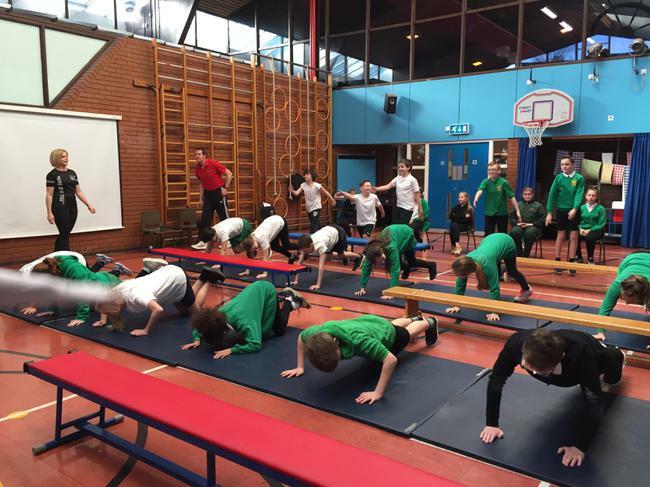 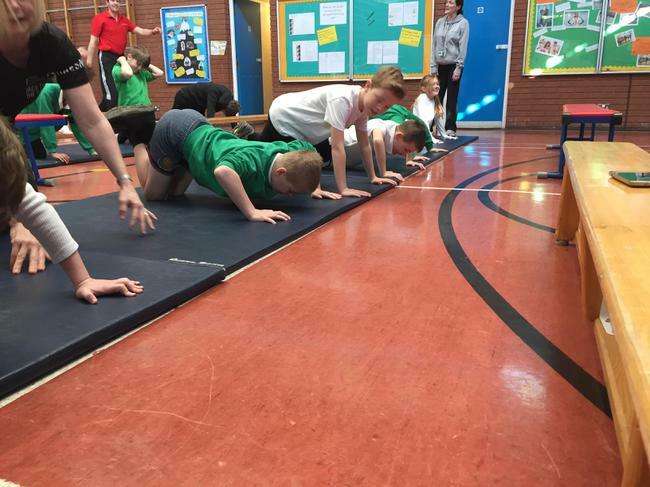 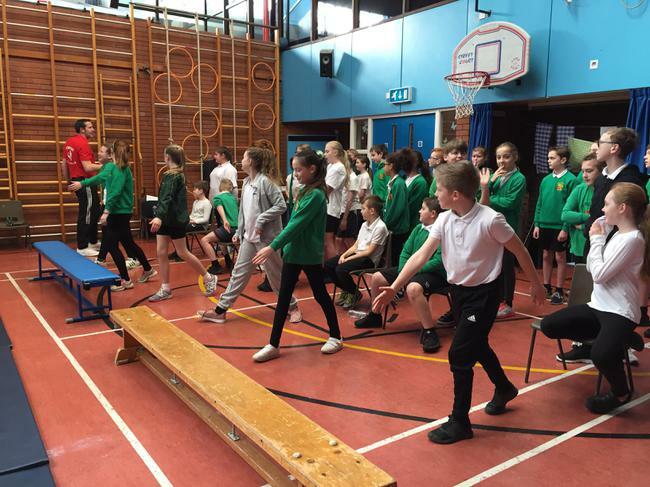 Springwood has been working hard in PE sessions to support and develop our pupils into young athletes. 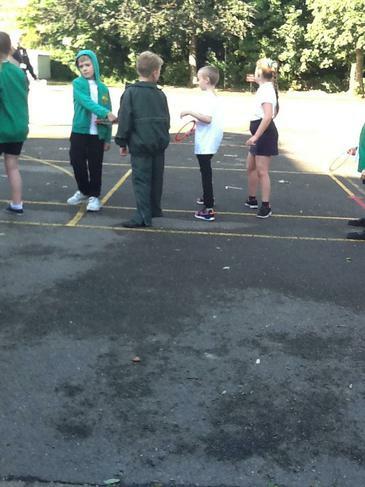 They have developed many skills including co-ordination, balance and agility. 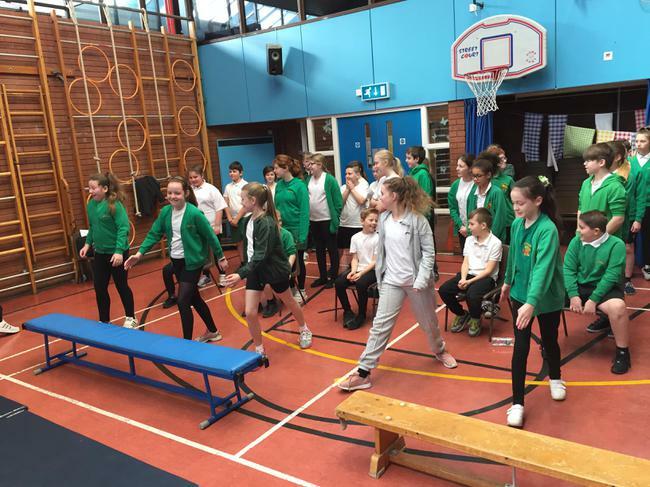 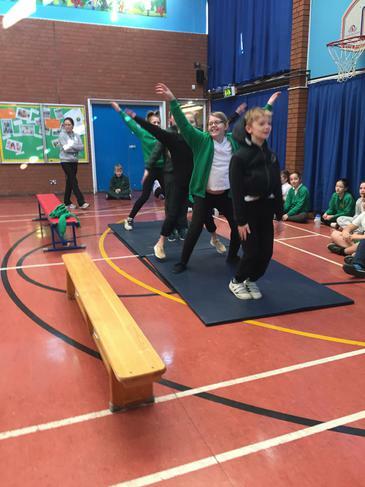 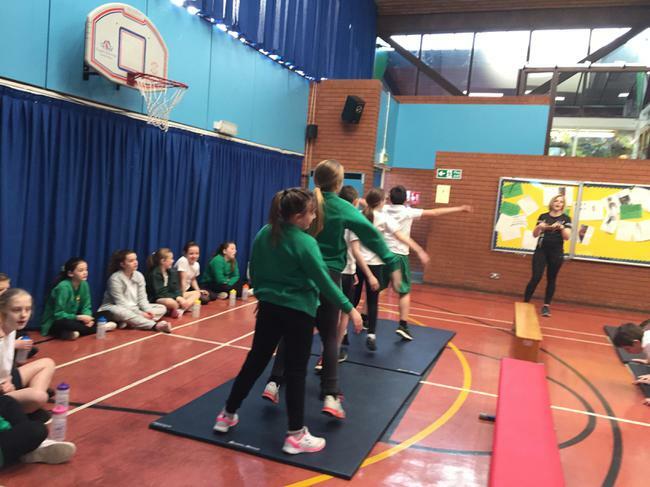 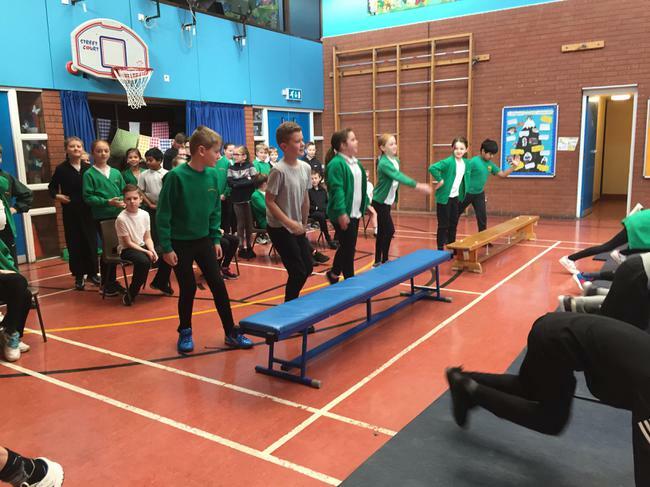 The pupils have been challenging themselves to achieve their personal best as well as cheering and supporting their peers. 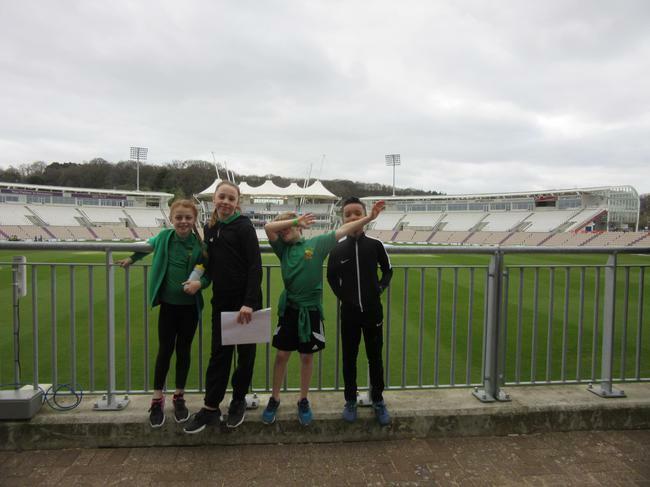 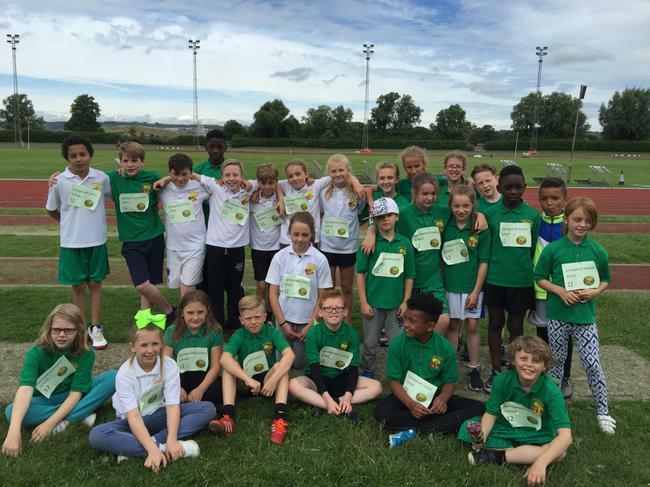 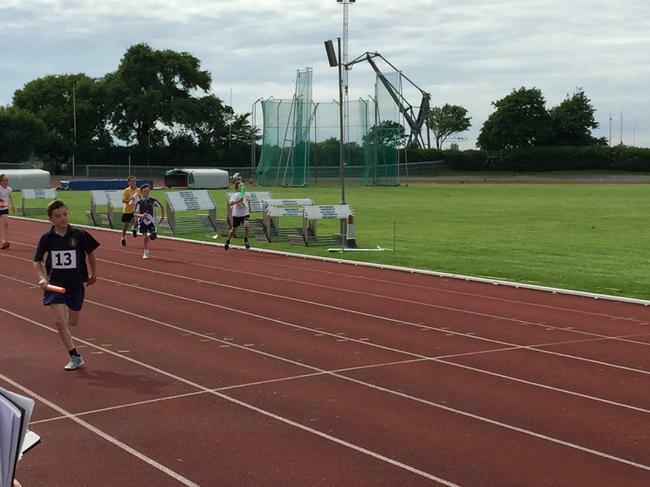 At Springwood we like to give our pupils' the opportunity to compete in Sporting Festivals. 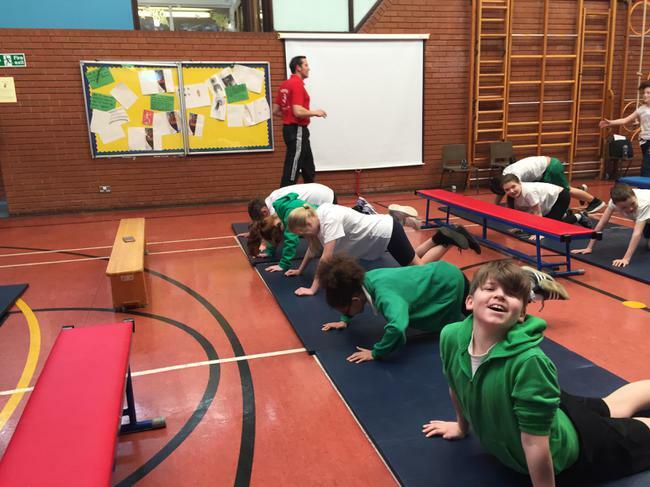 These develop children's self esteem and celebrates their participation in Physical Education. 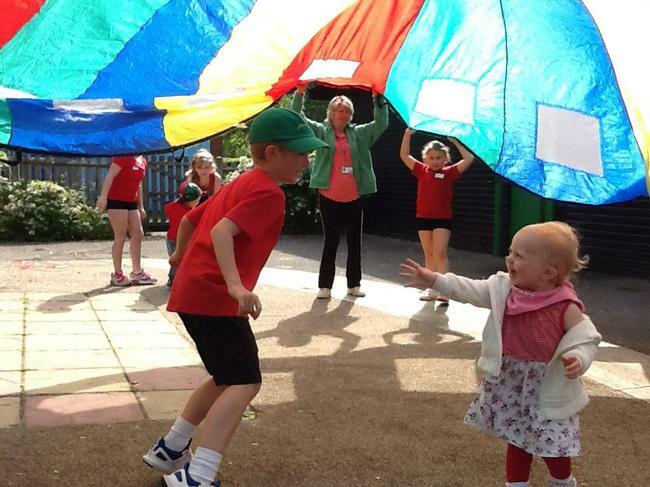 See how much fun our children have when taking part in these festivals. 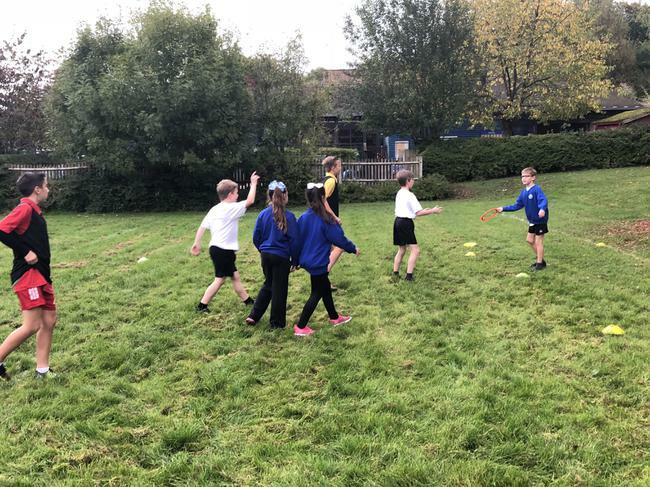 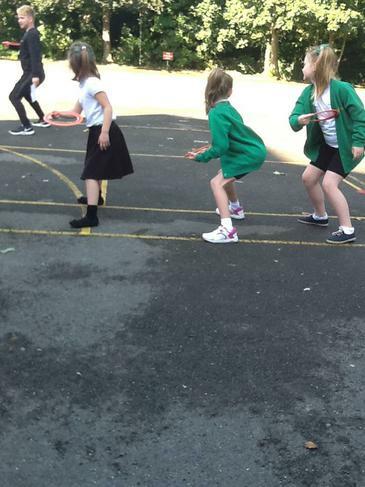 Using the skills taught by Mr Haunstrup, our sports coach, the year 3/4 Springwood team were brilliant at applying their skills into a game situation. 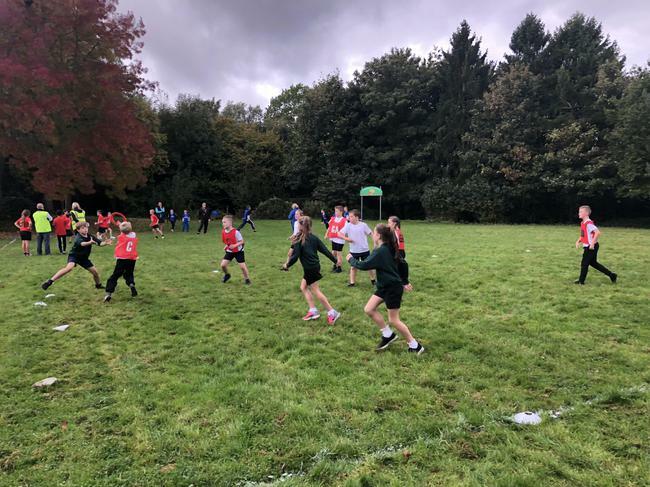 For the majority of the team they had never entered a competitive game before, however this did not deter them and worked excellently at supporting each other. 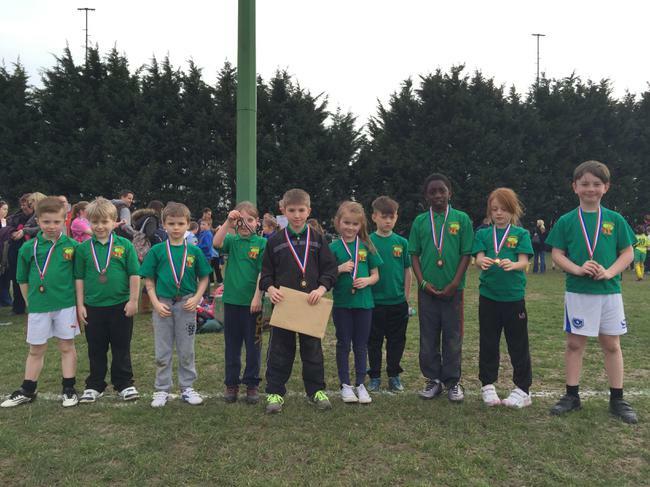 As a result, the team came joint third and picked up bronze medals. 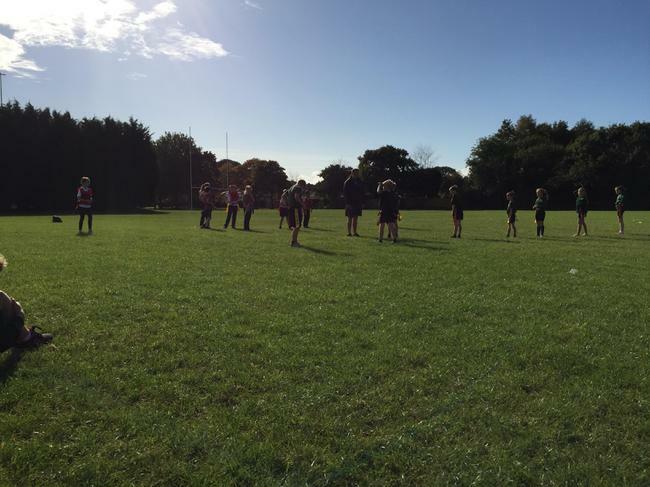 Alongside this, the team were recognised for thier ability by the local Havant rugby club coaches. 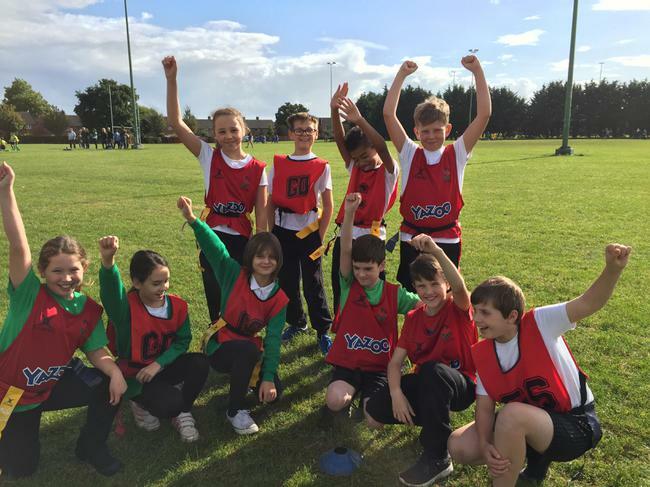 We are proud at Springwood at the effort and determination that our sports teams contribute. 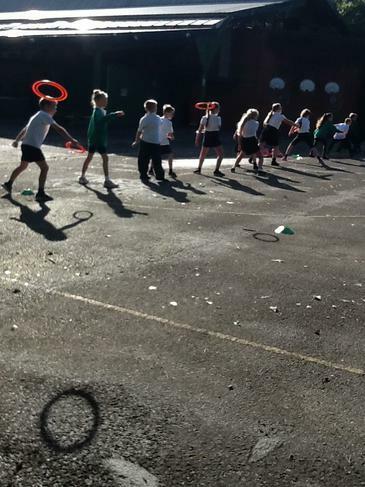 During a long day of multi-sport events, children from Year 3, 4, 5 and 6 showed commitment to the team and were able to demonstrate a variety of skills that they had aquired during their specialist PE sessions. 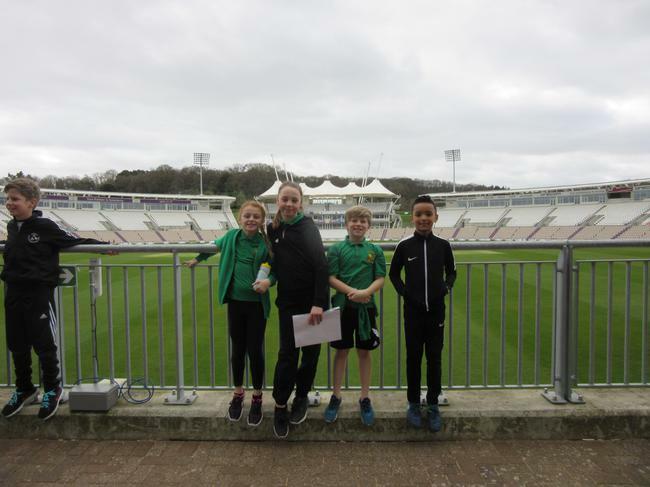 As a team we wore the Springwood colours with pride and were able to pick up a variety of medals for individual events such as ball throw, sprinting and shotput. 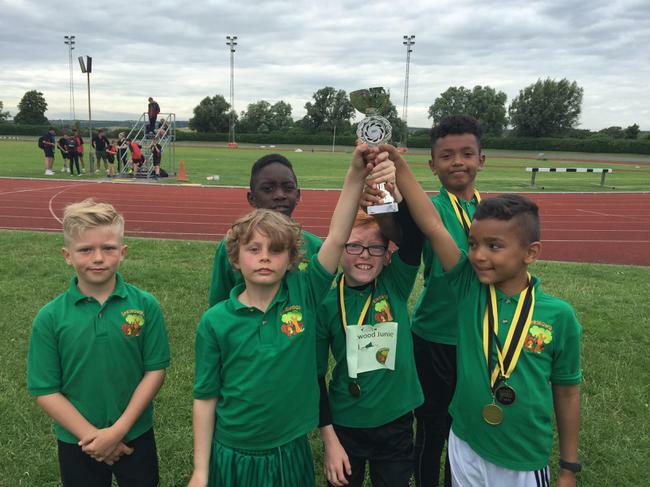 Year 3/4 boys won the overall competition for their age group. 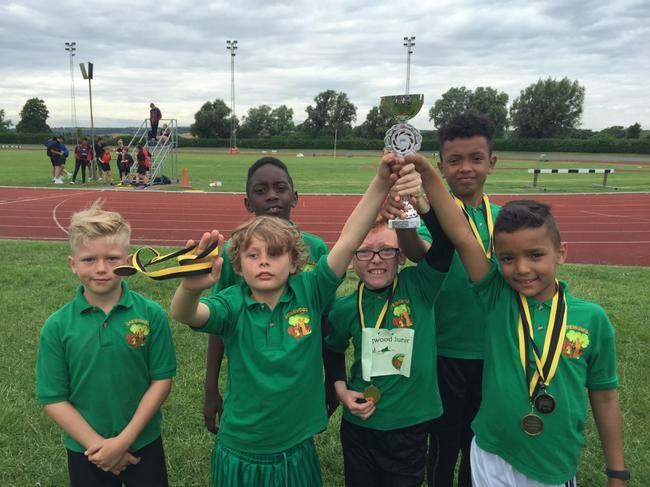 Well done to Creativity who this year were the overall winners of the Sports day trophy. 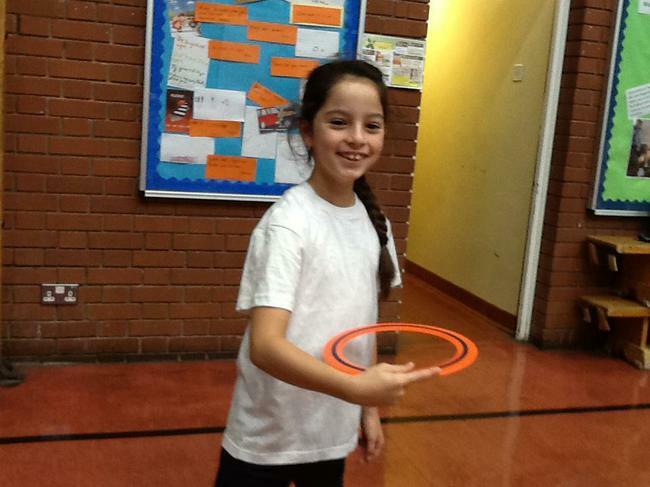 One of the other prizes as voted for by the children was the Sportswomen and Sportsman of the year for each class. 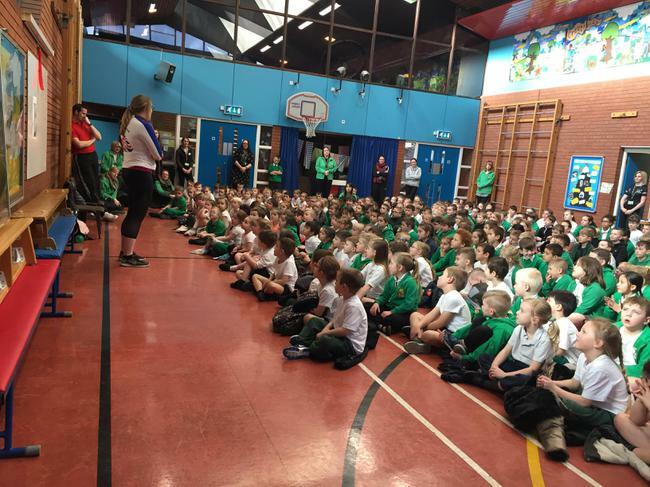 These were voted to show the children's commitment to sport throughout the year and represent their class highly throughout in-school and extra-curricular activities. 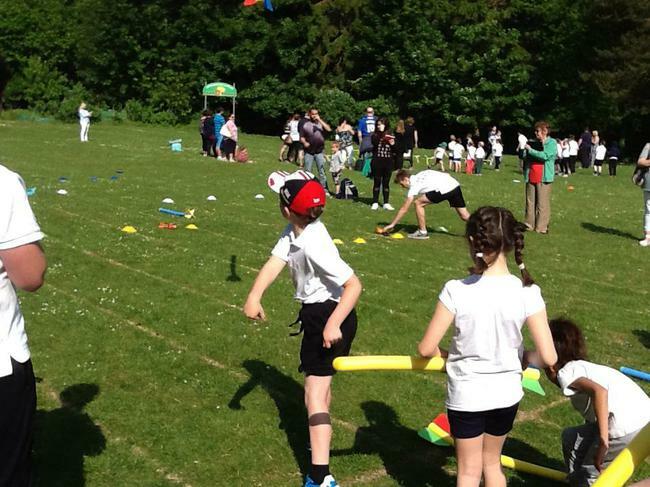 Some of the kind words that one of the parents said about this year's event. 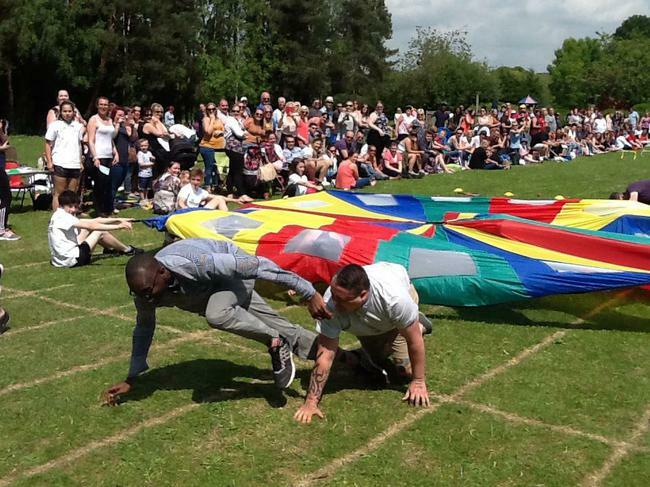 "I wanted to commend you on organising such a wonderful event. 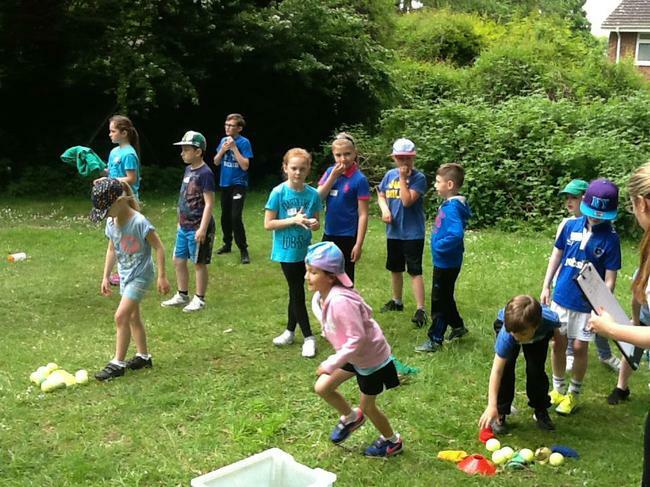 The entire days activities were extremely well thought out. 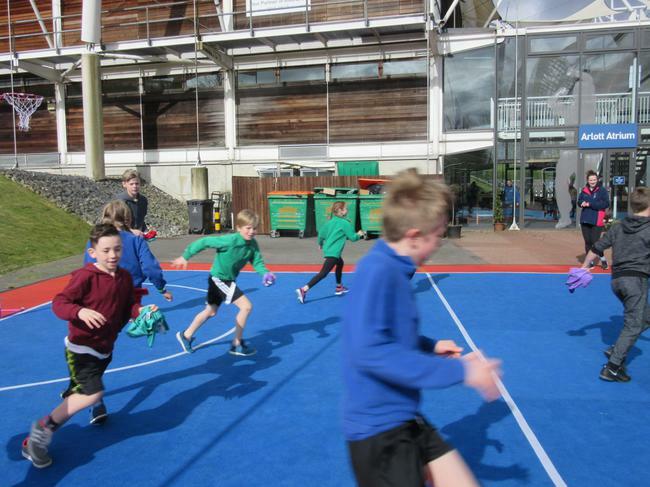 The mornings games were varied, suitably adjusted for each age group and very well timed. 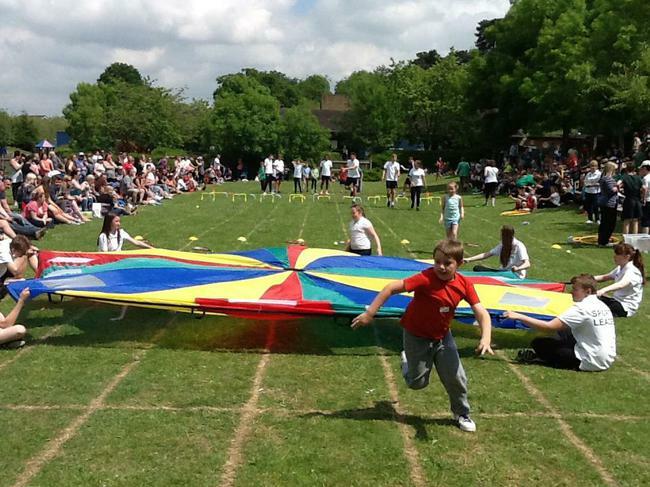 Allowing parents to get as close as we did was also a breath of fresh air. 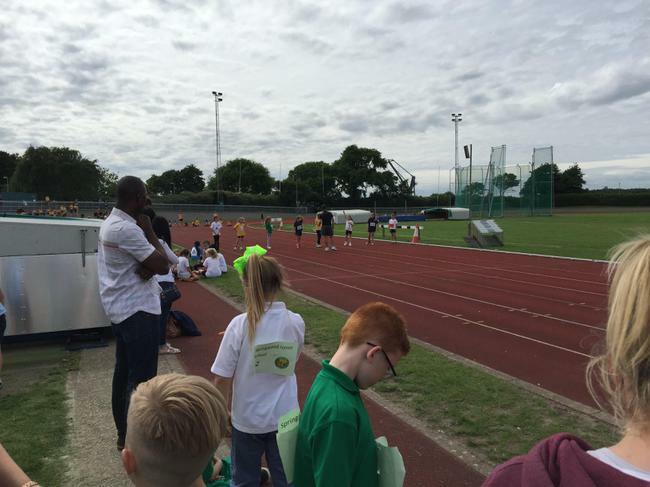 I have attended all of my girls sports days and this was definitely the most welcoming and inclusive one I have EVER been too! 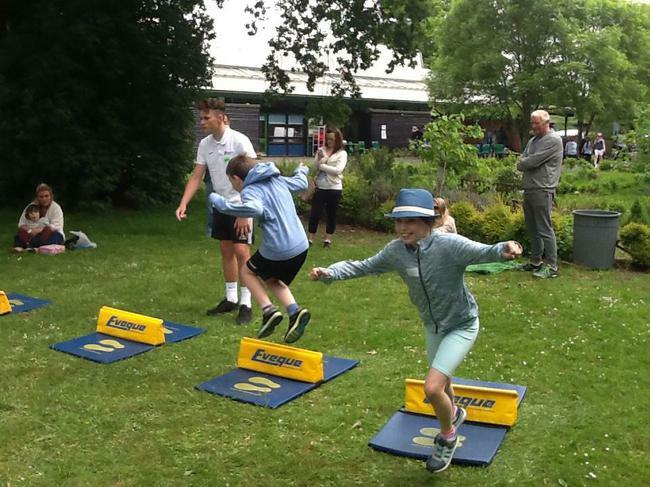 The picnic was lovely as your grounds are beautiful and the afternoons events were fantastic!! 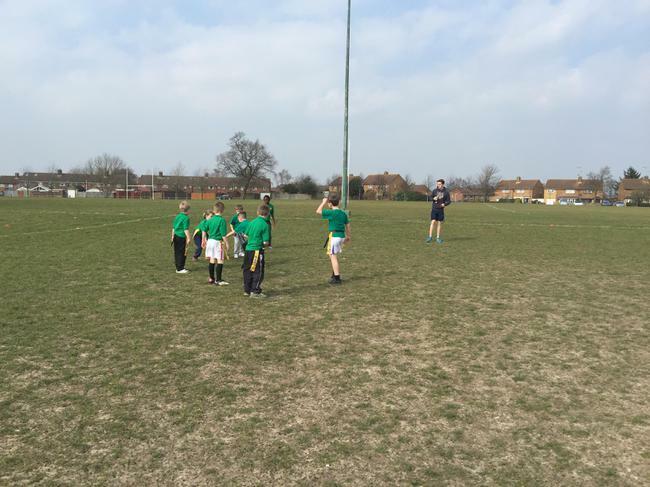 It’s nice to see a bit of competition brought back onto the sports field. 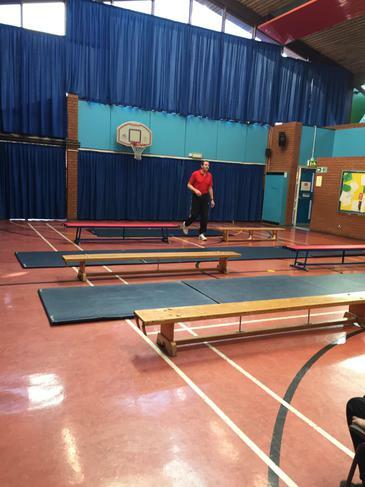 Kudos on a job well done"